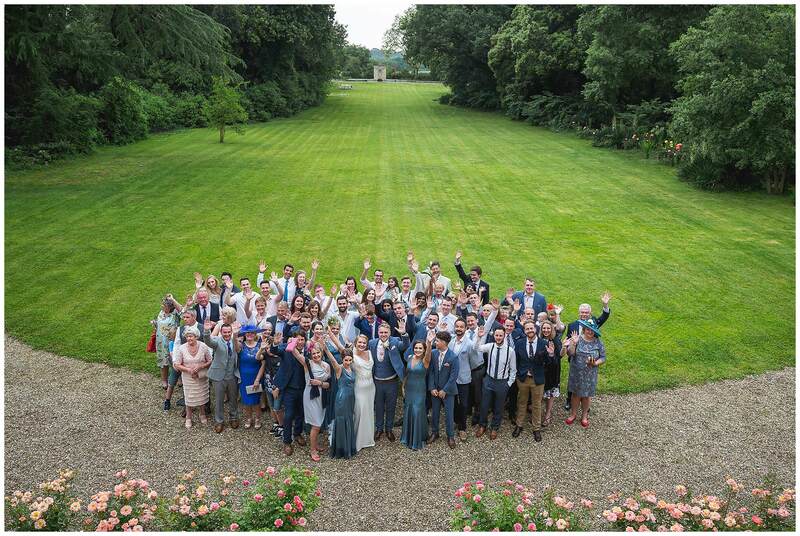 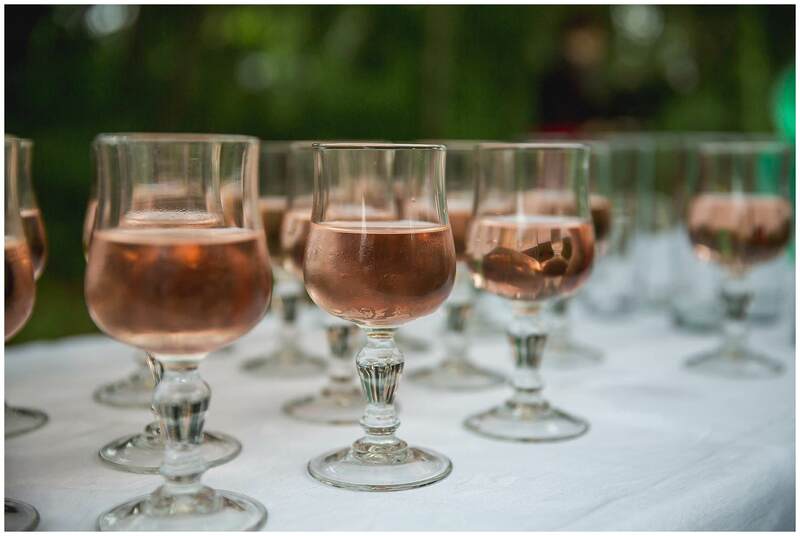 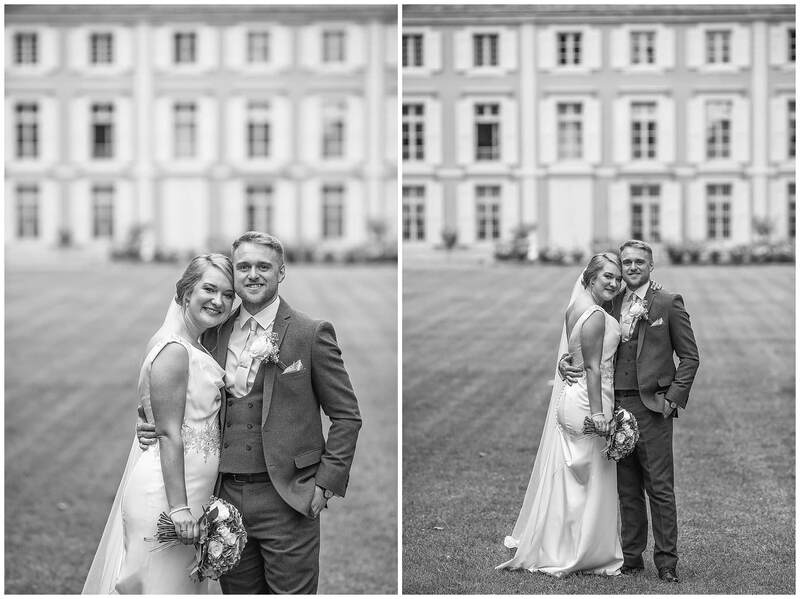 Hannah & Christopher’s Chateau Roquelune Wedding was so much fun. 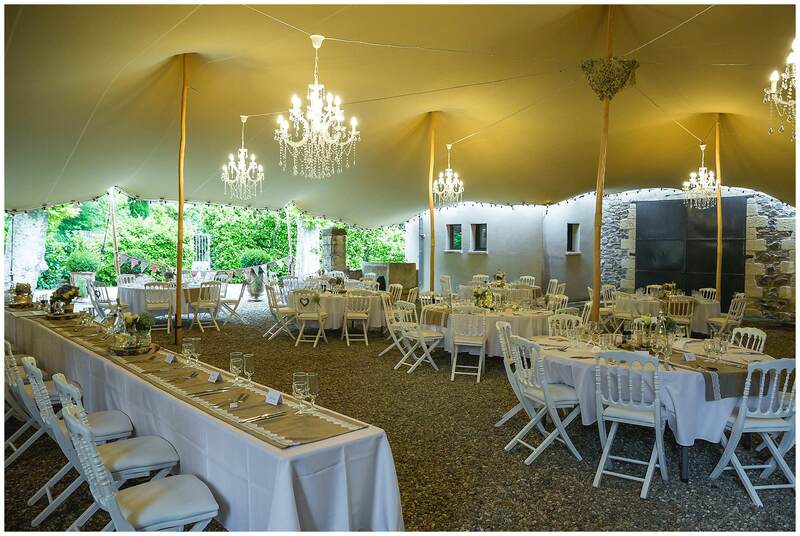 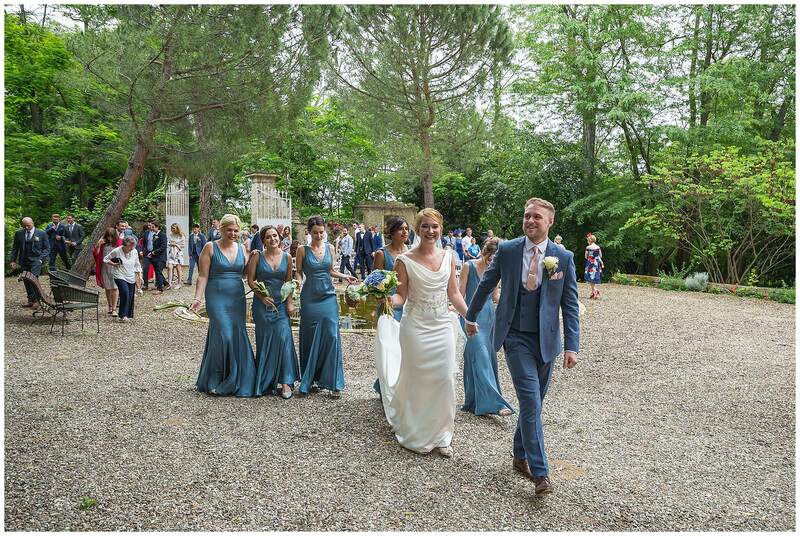 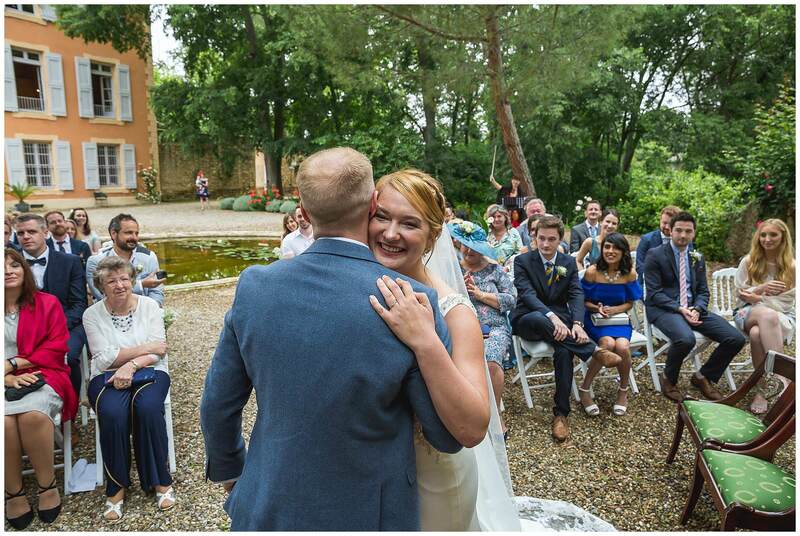 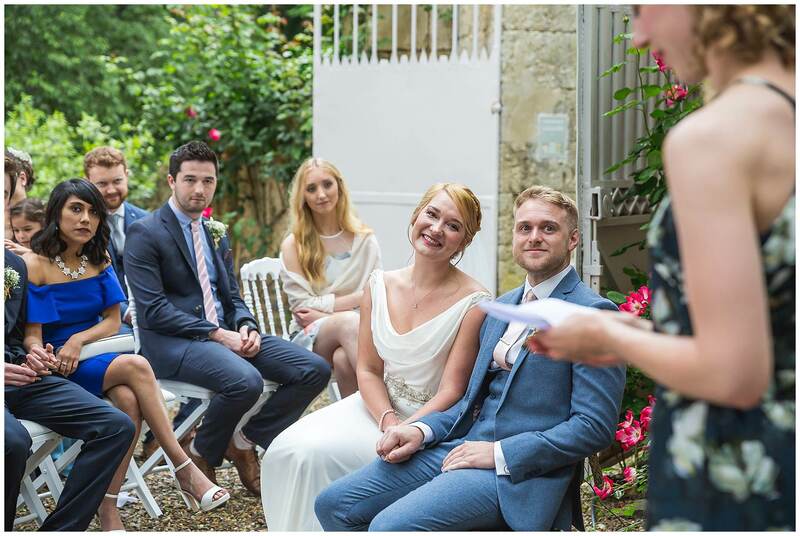 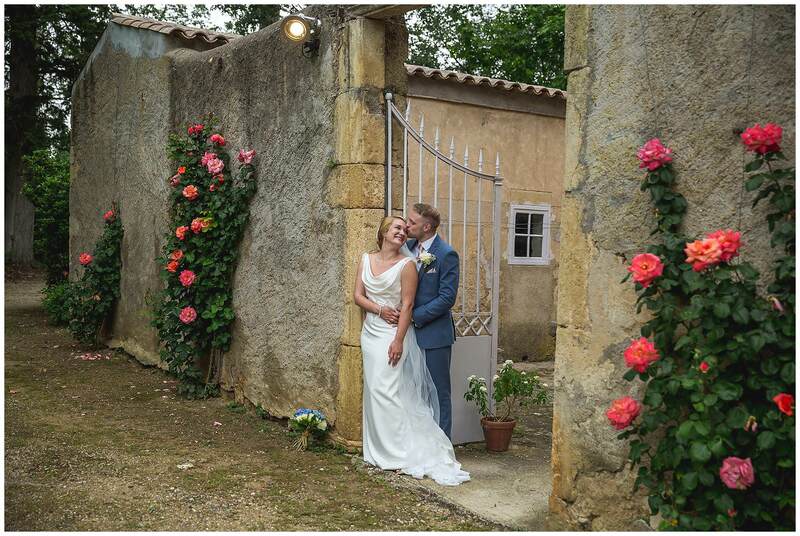 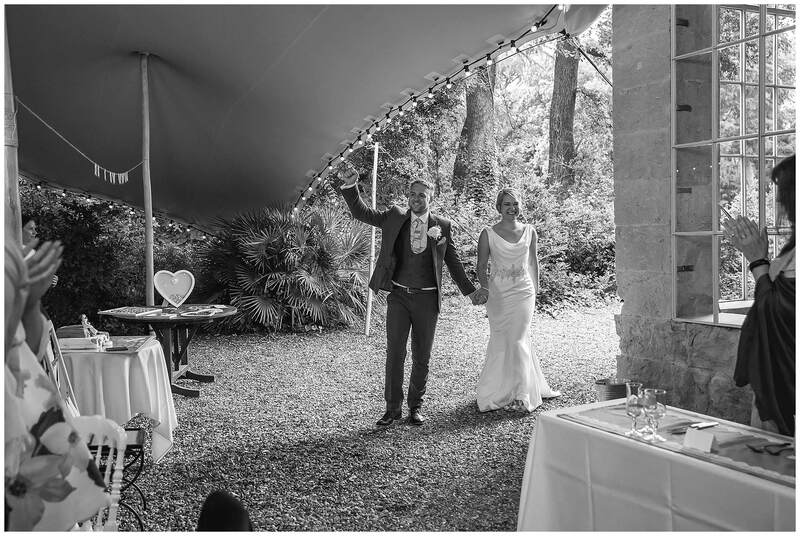 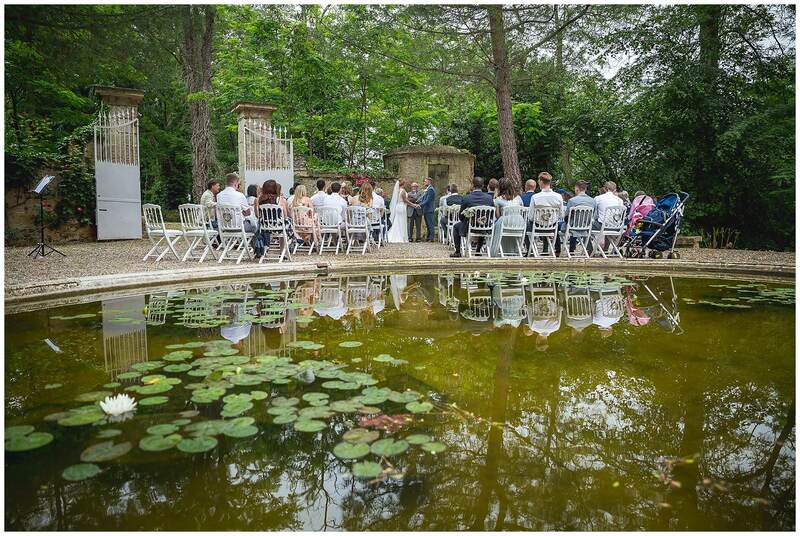 Chateau Roquelune is a truly stunning venue just outside Pezenas. 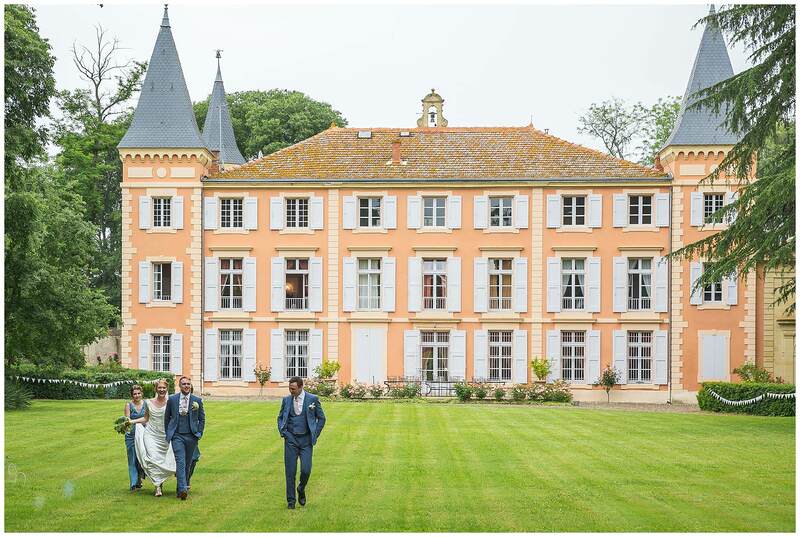 It really does have that Wow factor. 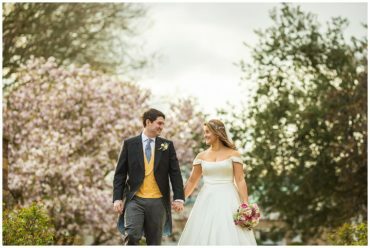 The weather wasn’t quite as wow as the venue! 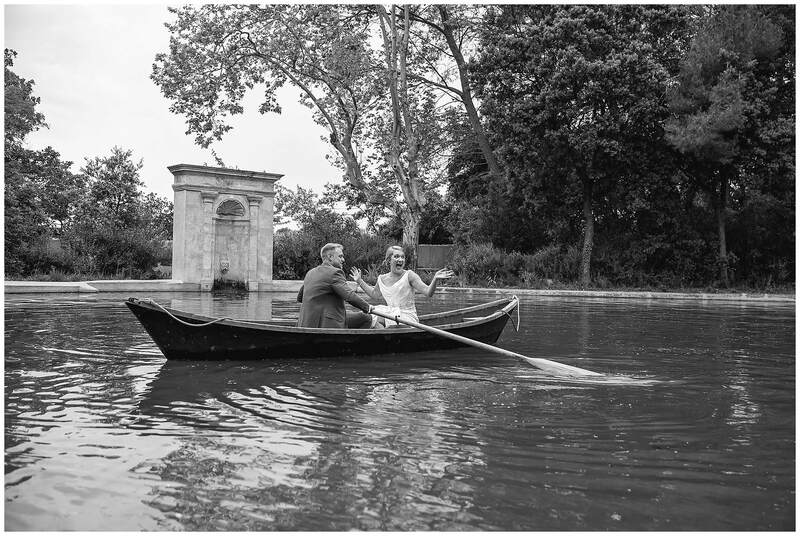 It rained all morning and the couple had planned an outdoor ceremony. 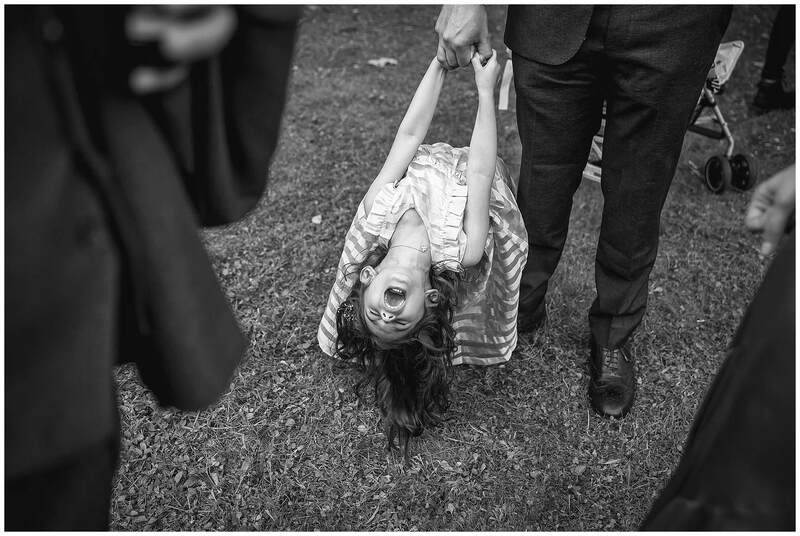 Hannah had her heart set on it. 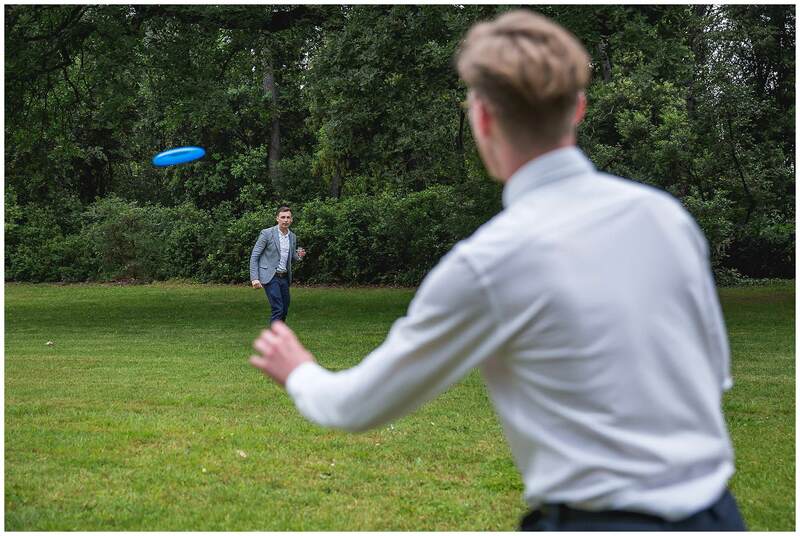 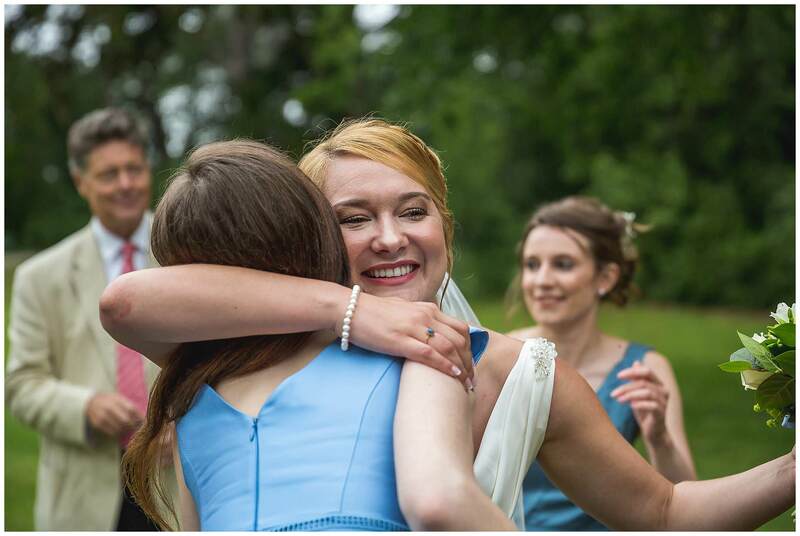 Then about 5 minutes before she was due to walk down the aisle, it stopped. 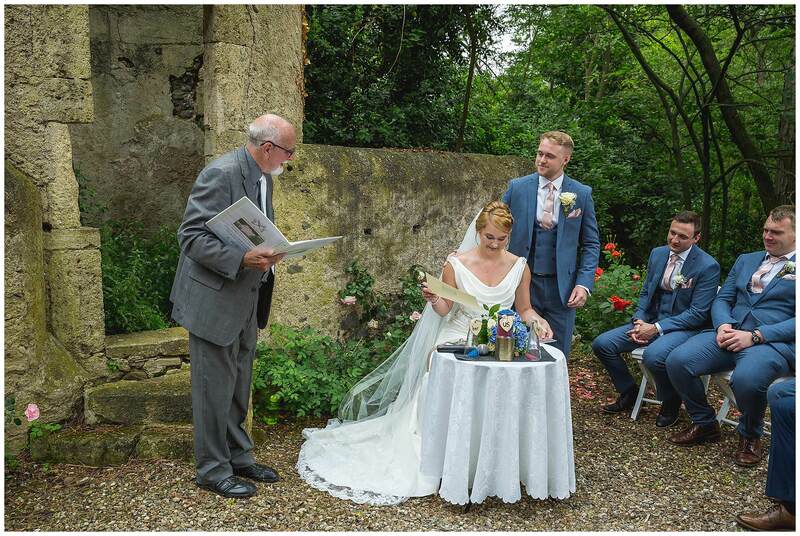 Chairs were dried and the outdoor ceremony carried on as planned. 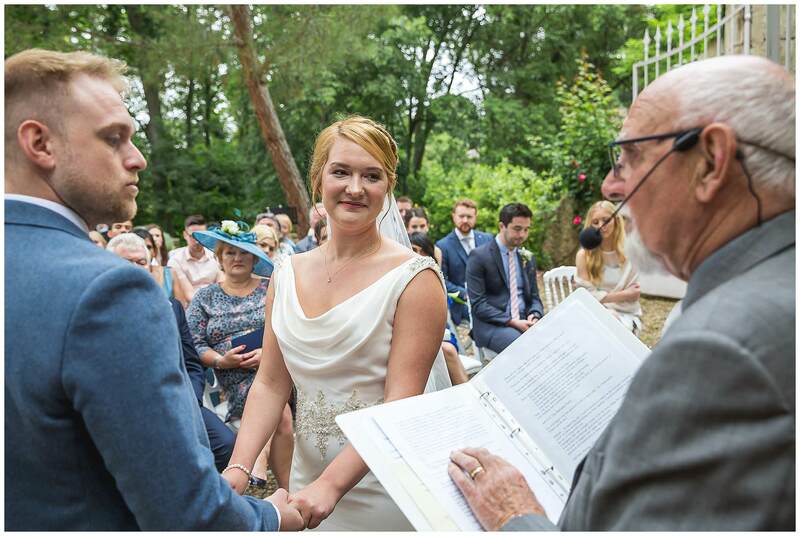 The amazing Ray Thatcher of Words and Wishes was there acting as celebrant. 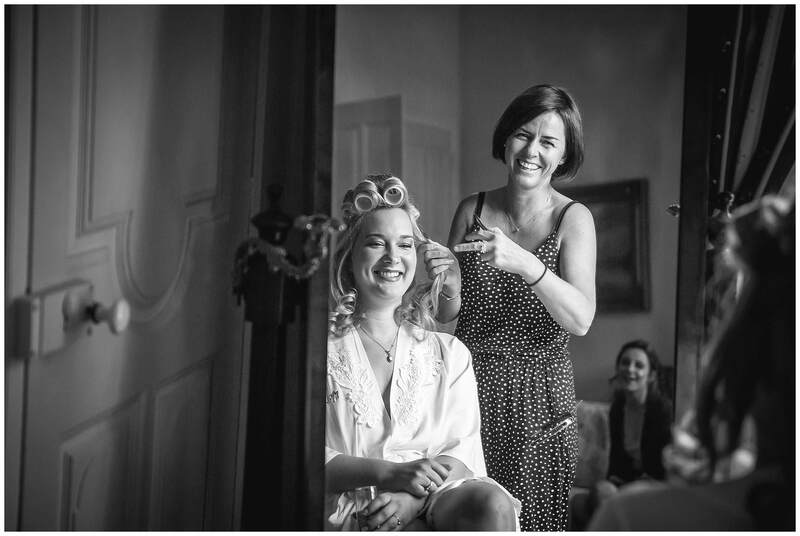 Mollie McVey took care of make up. 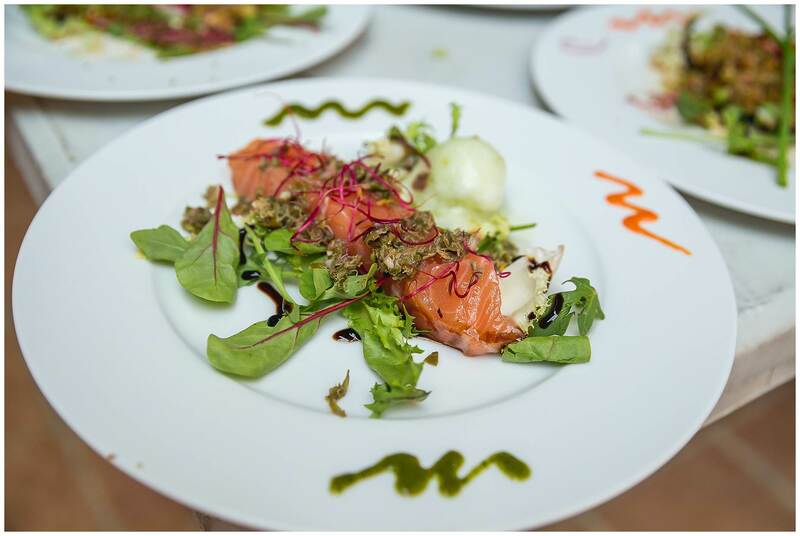 Gilles Jamault took care of the food. 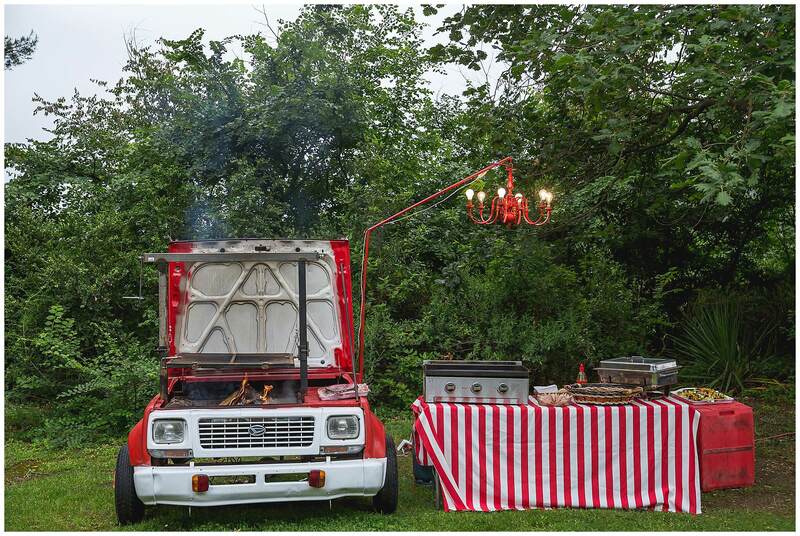 His “car-be-que” was a lovely touch! 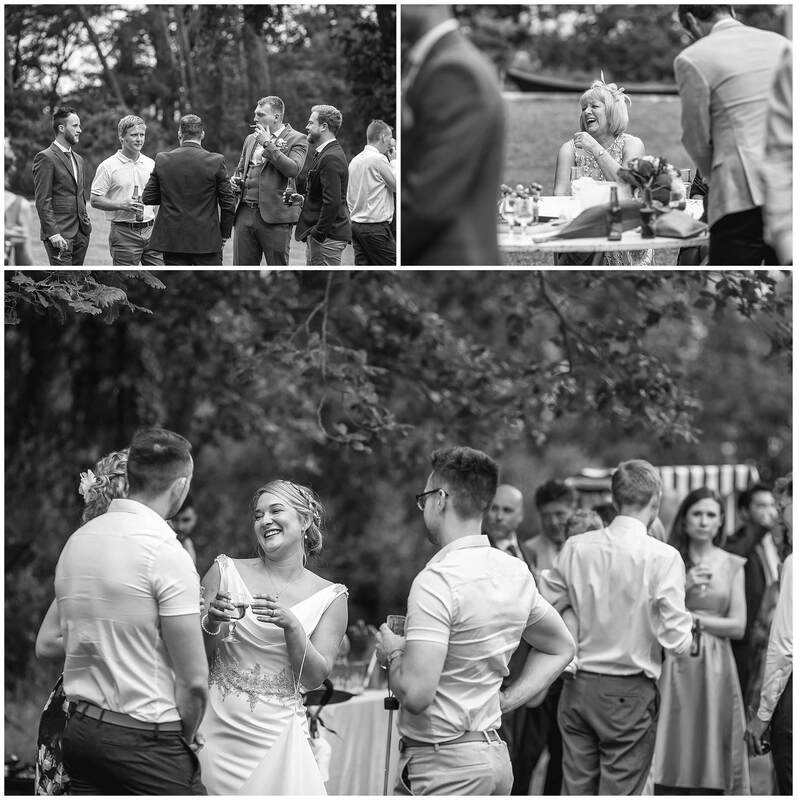 The day was fantastic and despite the lack of sunshine, everyone had an incredible time. 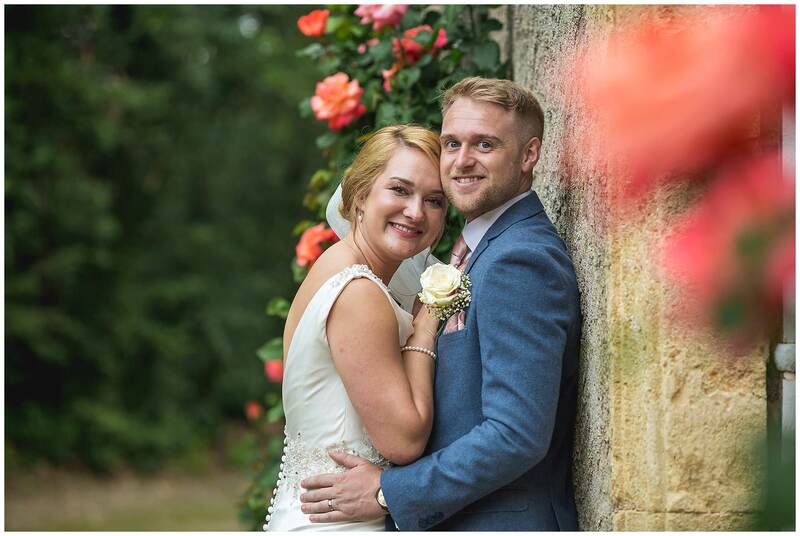 Hannah and Christopher beamed from ear to ear and were a pleasure to shoot for. 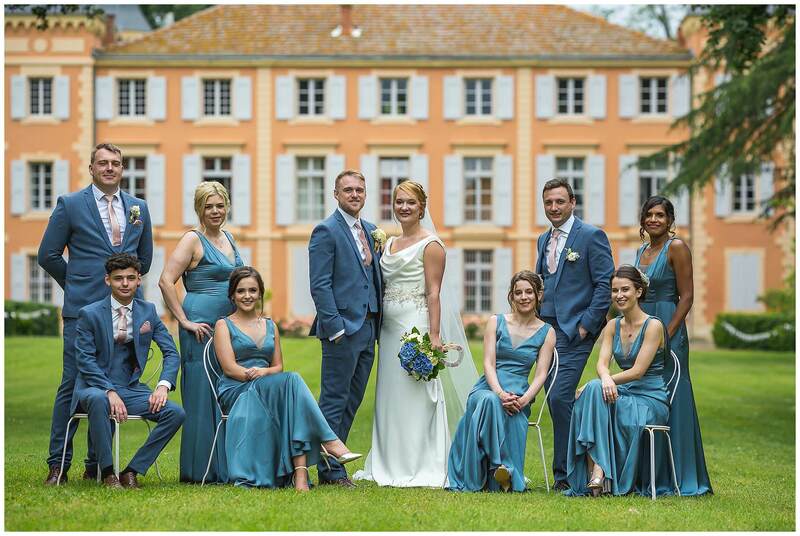 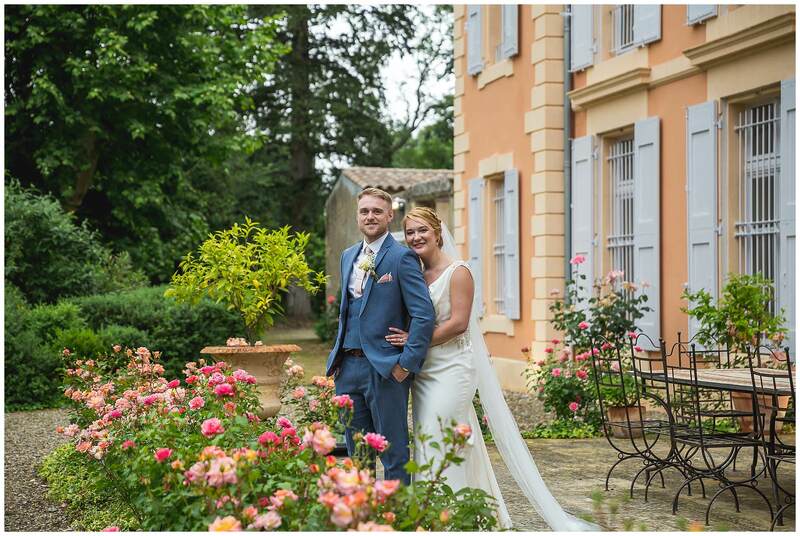 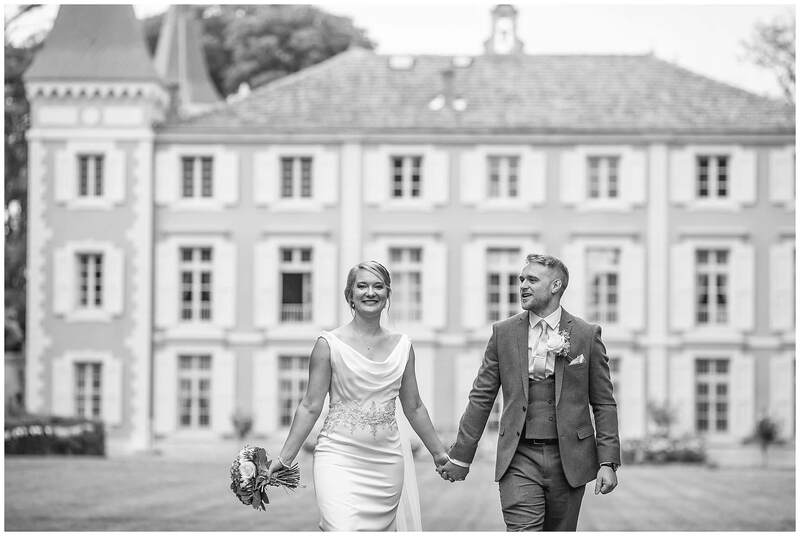 I loved using the planting around the chateau to give their pictures romance and colour. 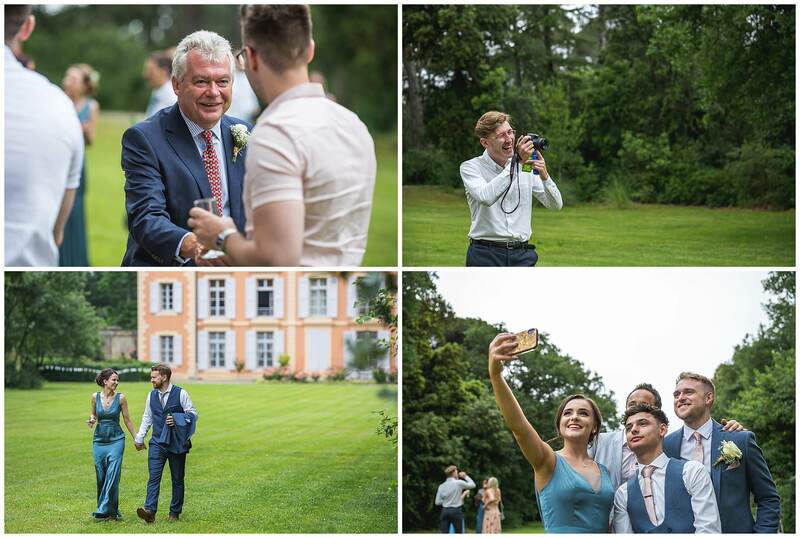 I hope I will be back at Chateau Roquelune soon – it really was a beautiful setting to create images in. 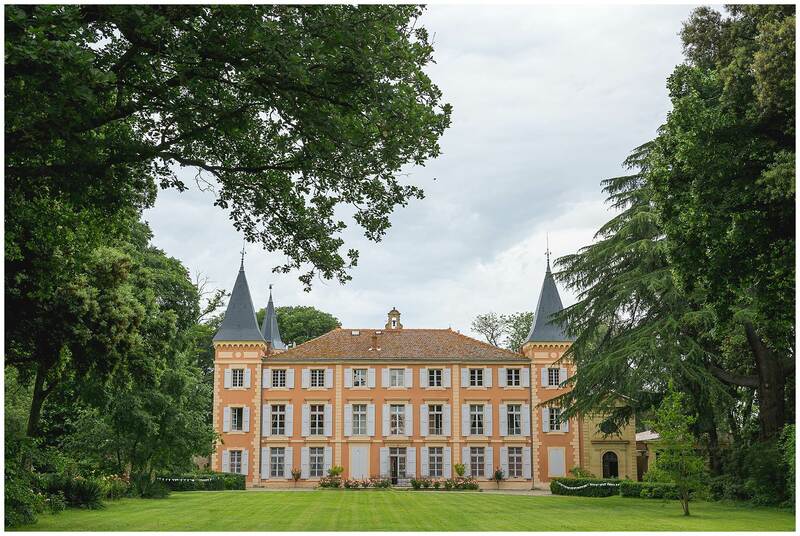 The beautiful Chateau Roquelune near Pezenas. 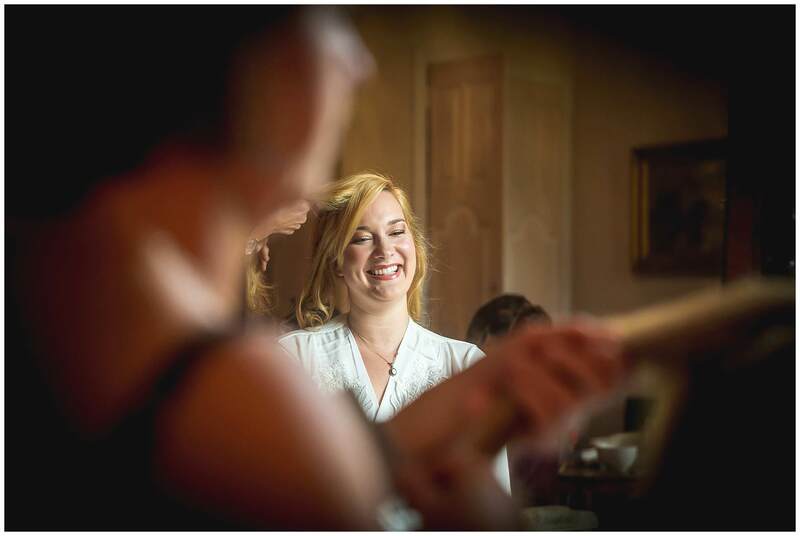 In charge of the make up was the amazing Mollie McVey. 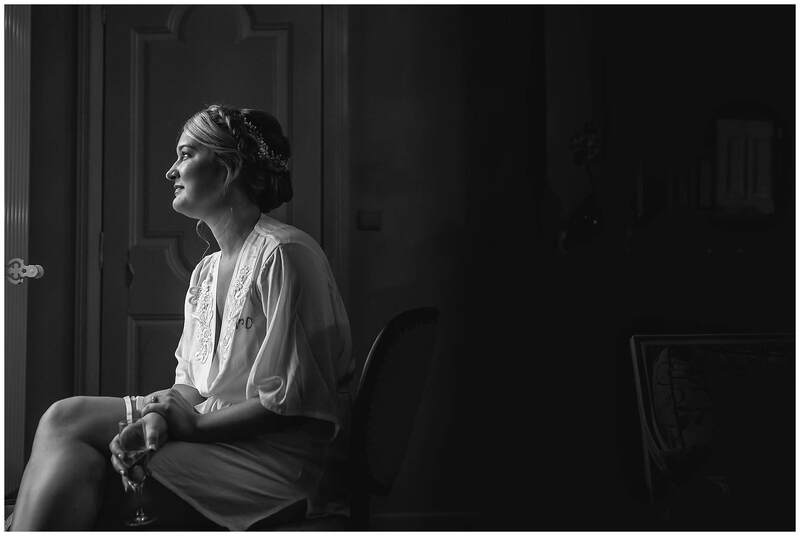 Hannah waits patiently looking out of the window and willing it to stop raining, so she can have the outdoor ceremony that she wanted so much. 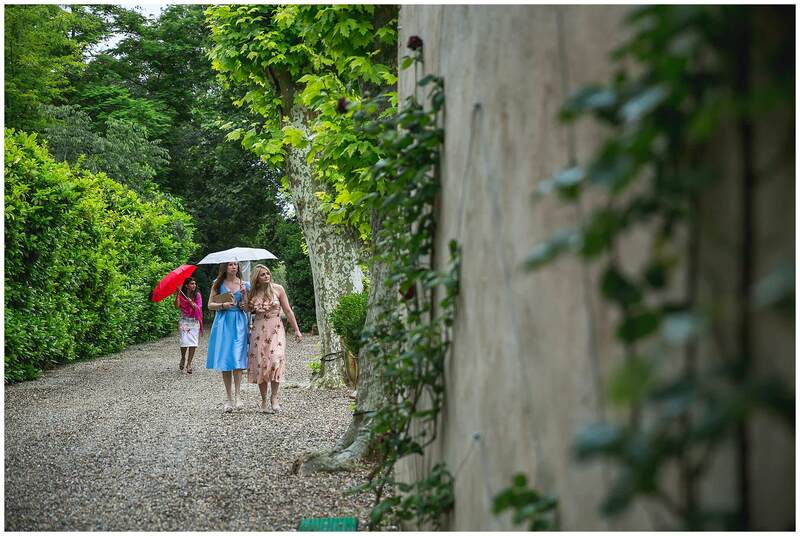 The guests arrive under the cover of umbrellas. 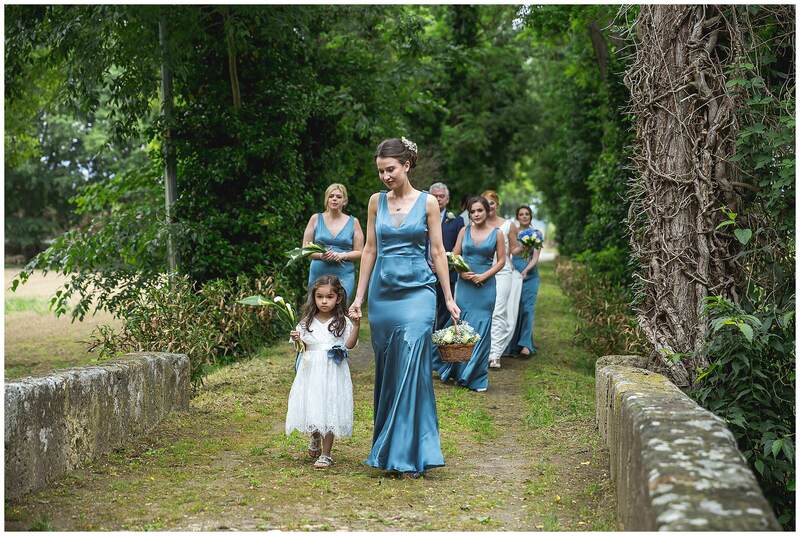 The bridal party make their way to the ceremony. 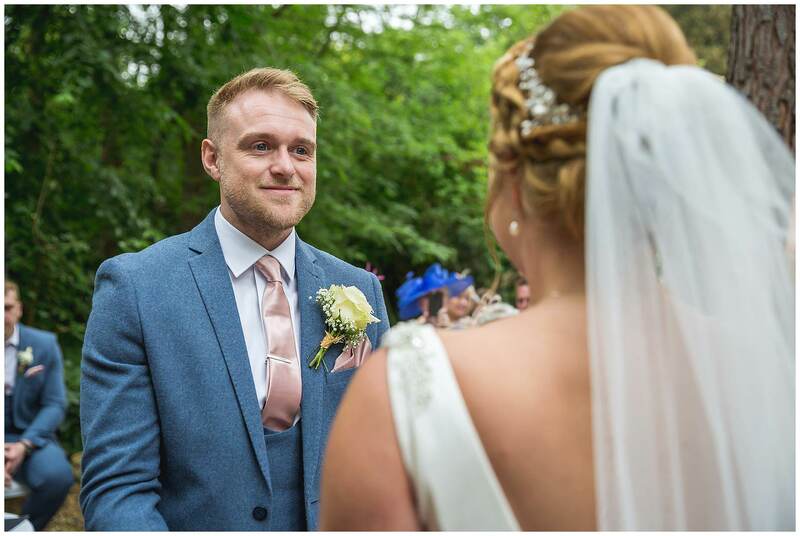 The couple exchange wedding vows. 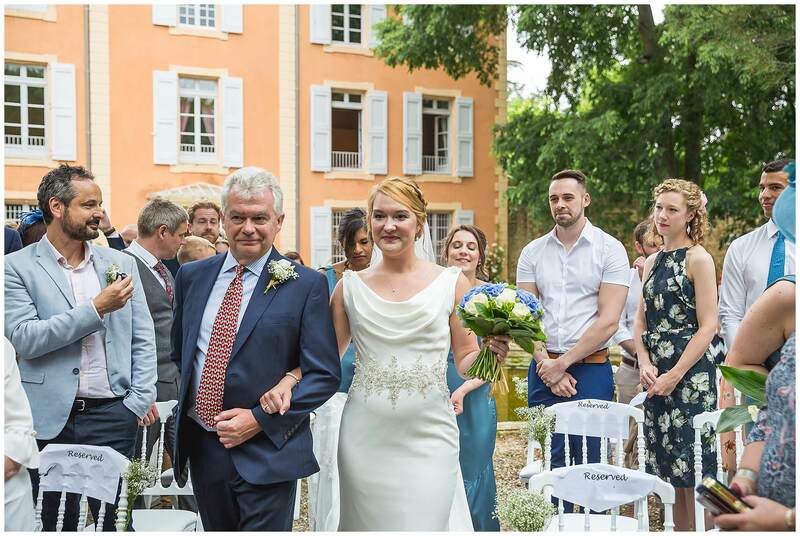 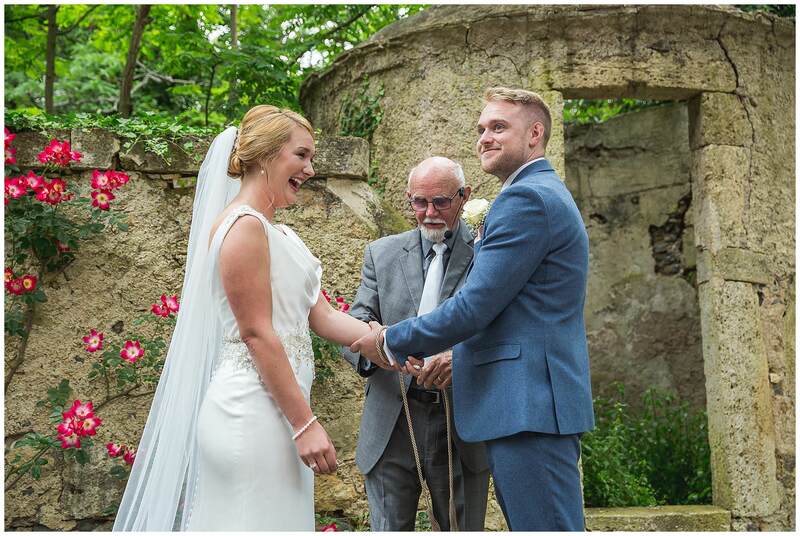 The lovely Ray Thatcher from Words and Wishes conducted the ceremony at their Chateau Roquelune Wedding. 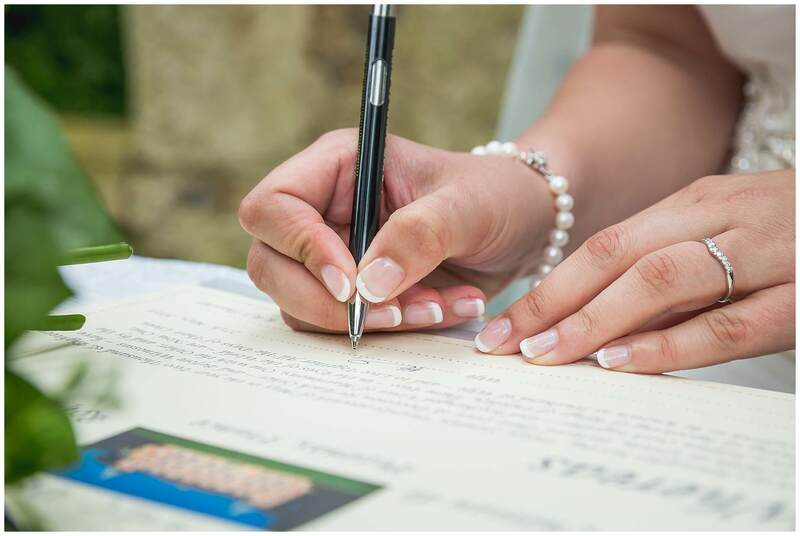 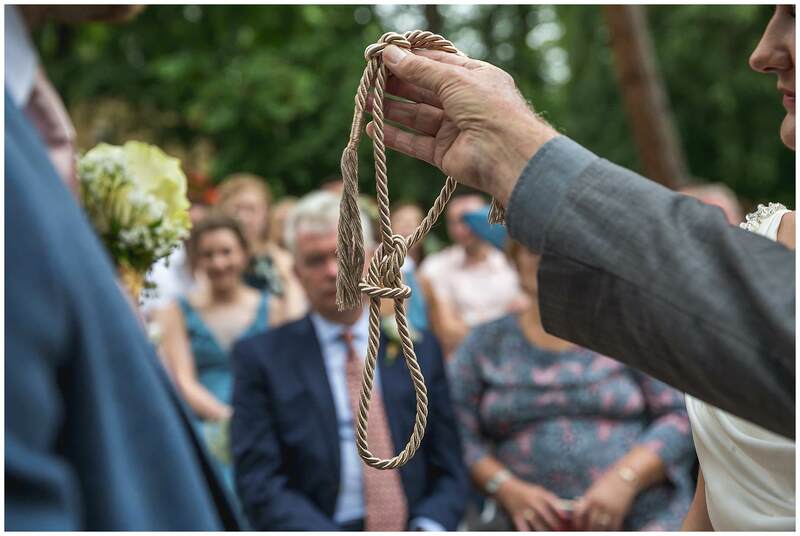 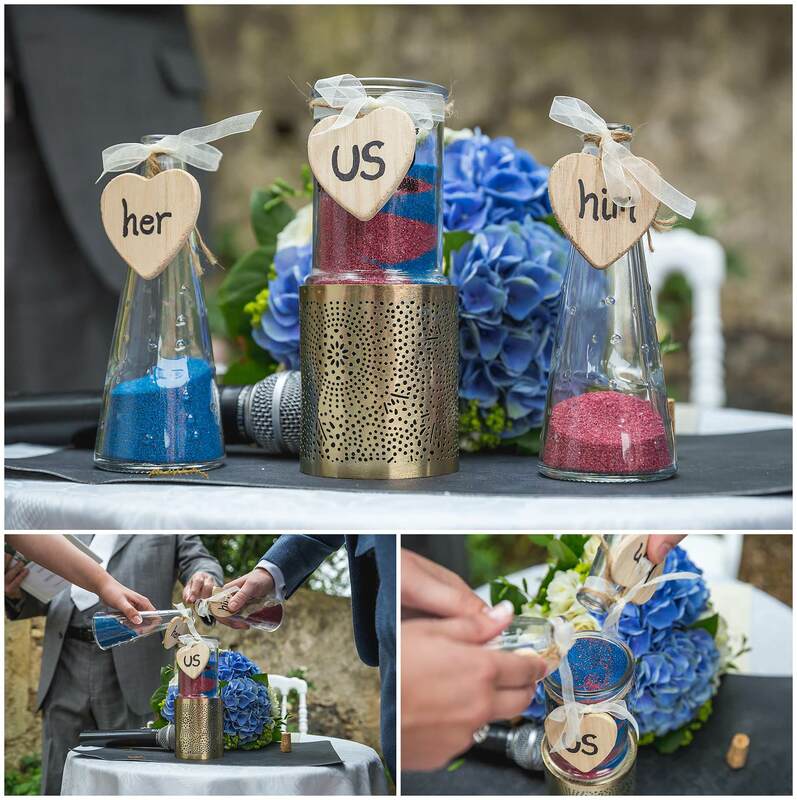 The couple exchanged rings had a hand fasting and a sand ceremony to seal the deal. 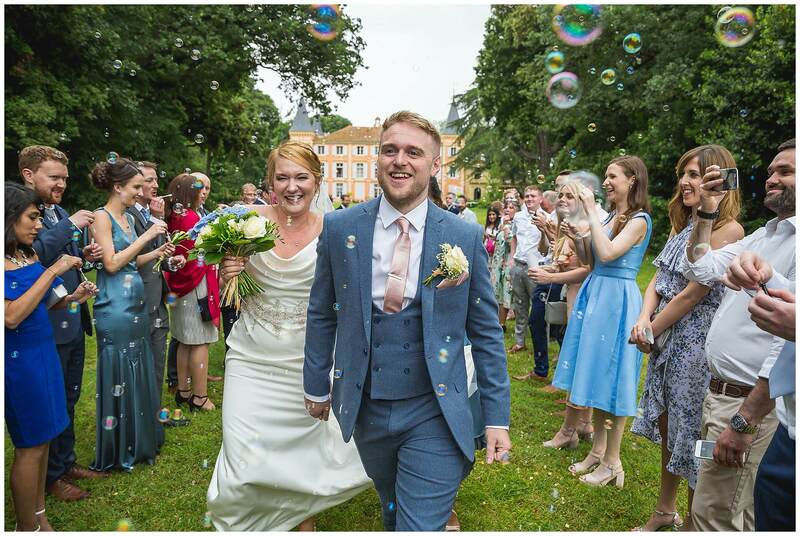 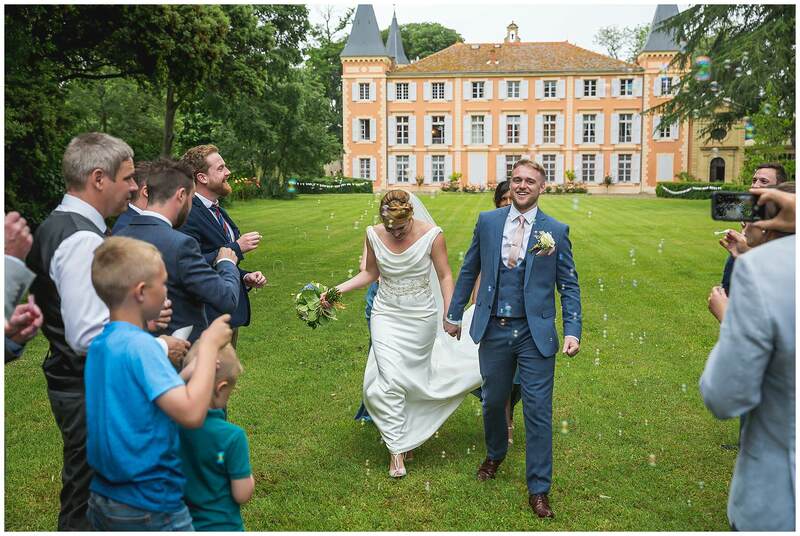 The couple walk up to be greeting by their assembled guests blowing bubbles. 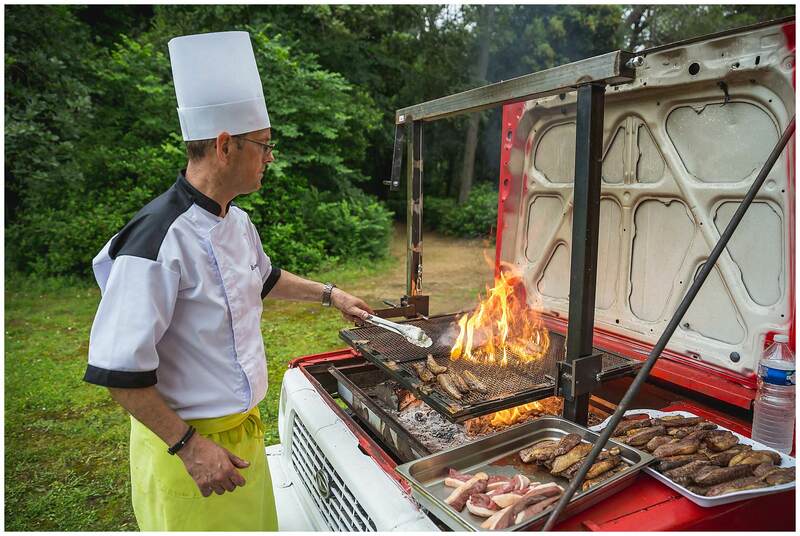 The is the amazing Car-be-que! 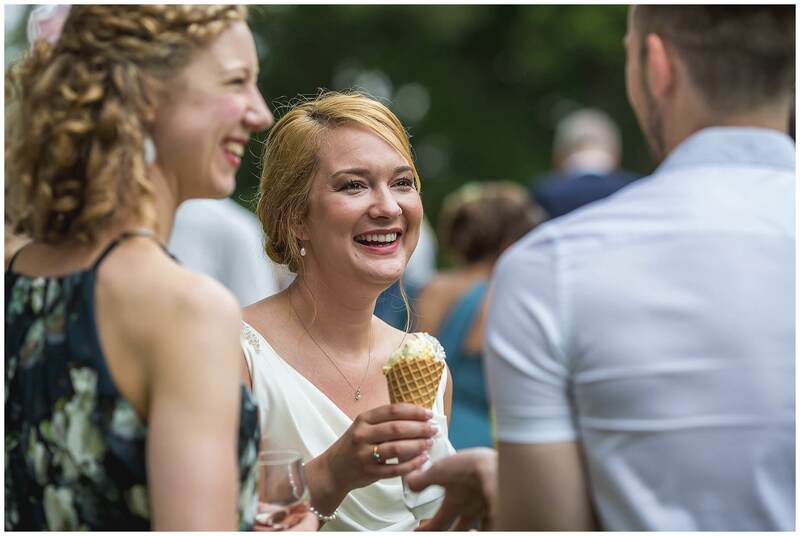 Ice creams were the perfect way to cool down. 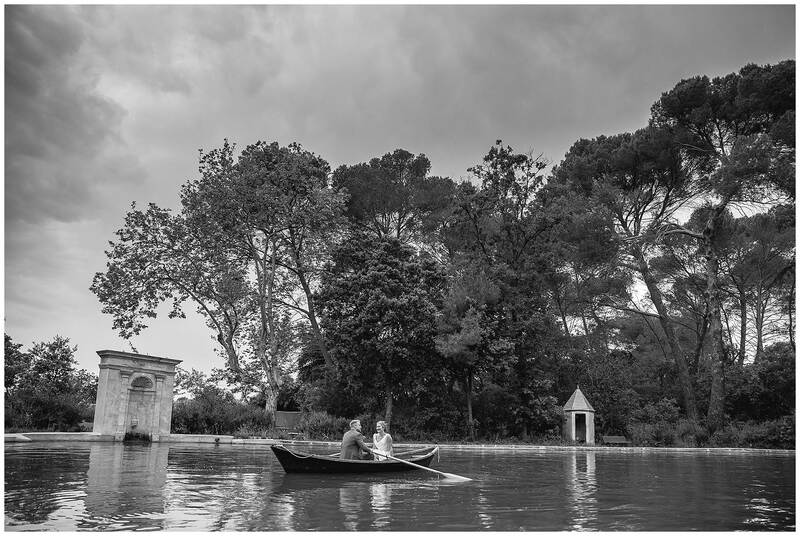 The couple took a quick paddle around the little lake at Chateau Roquelune. 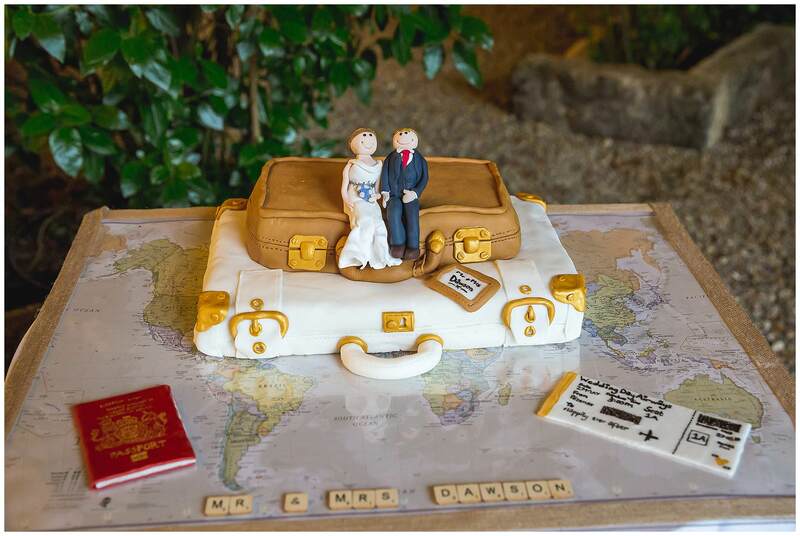 Hannah’s friend made her cake. 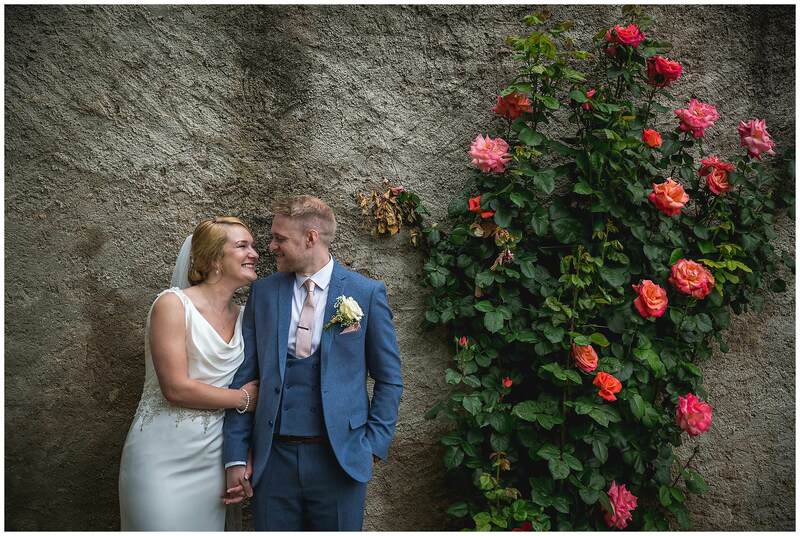 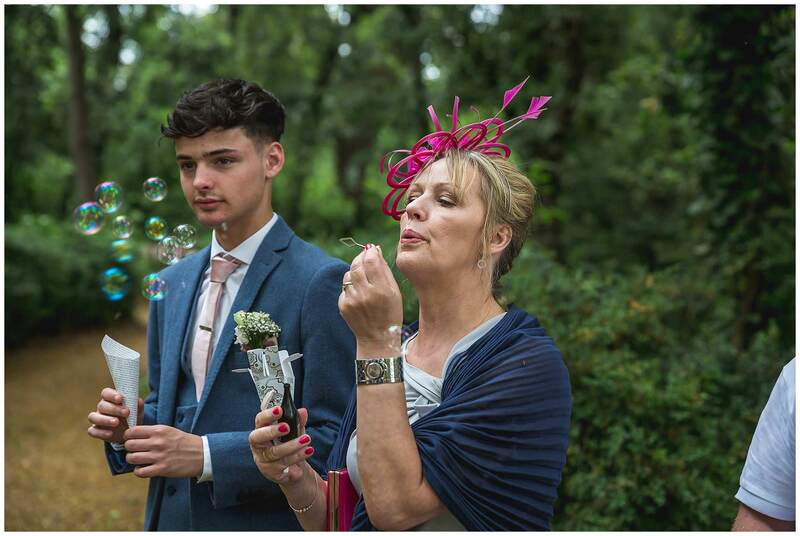 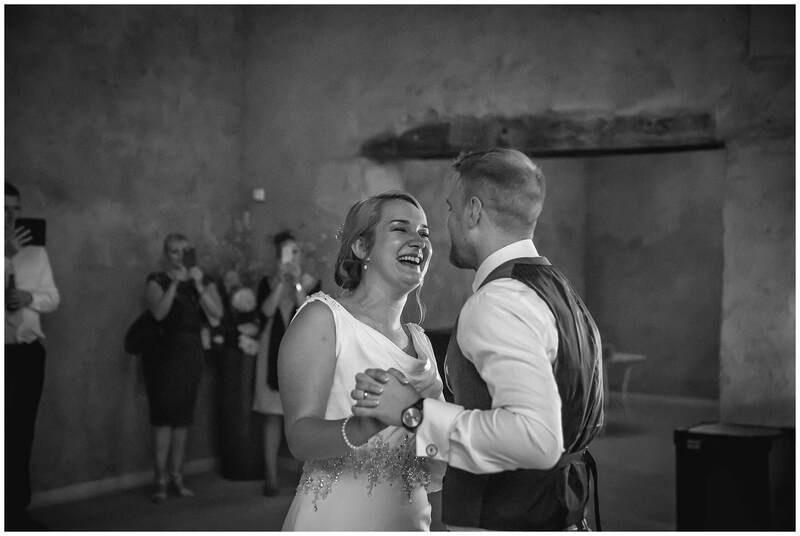 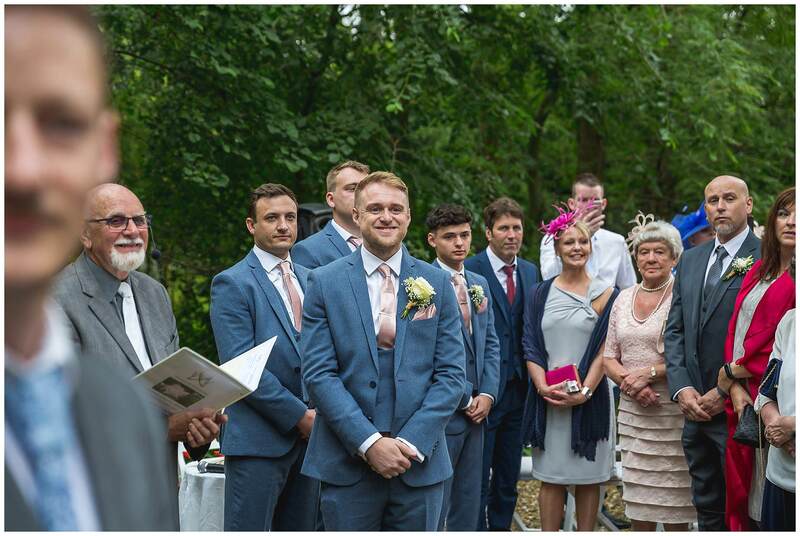 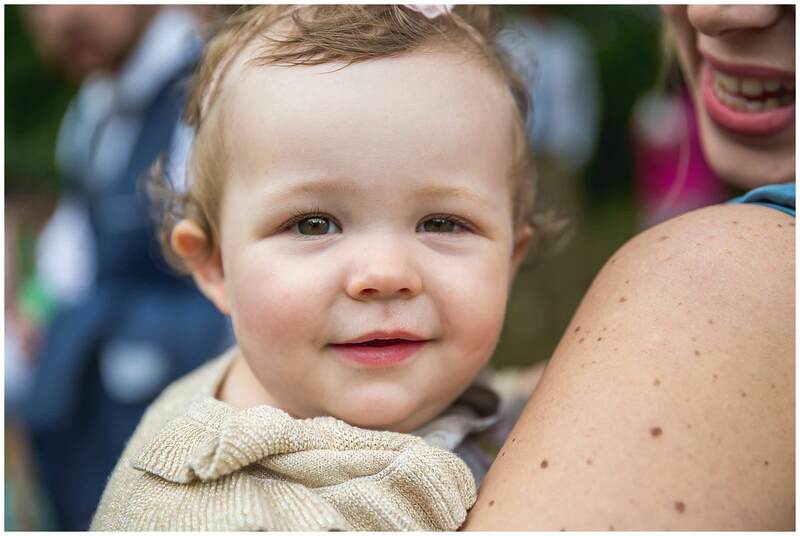 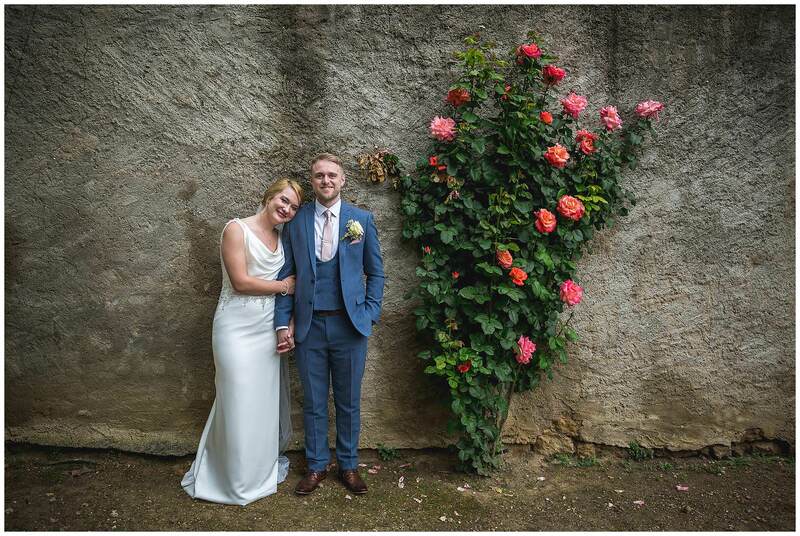 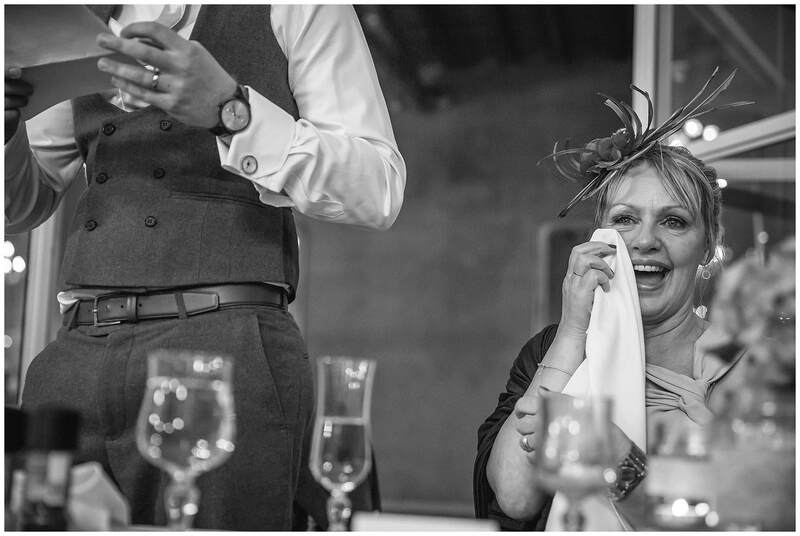 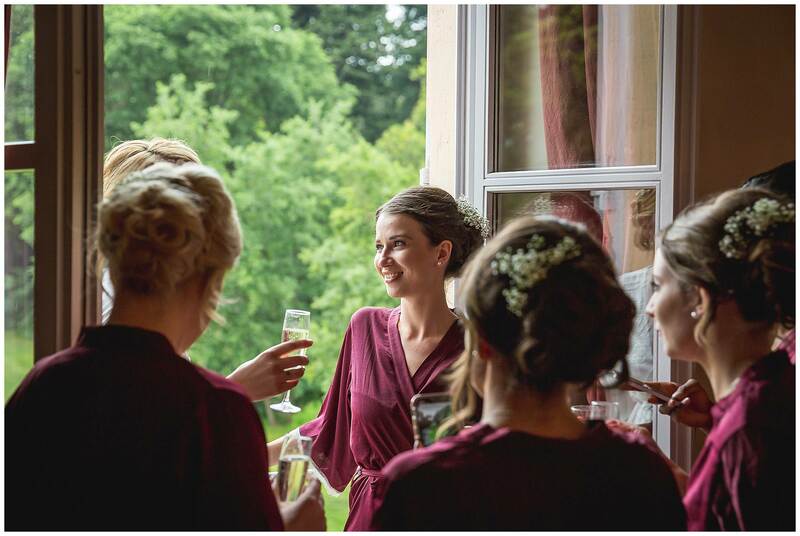 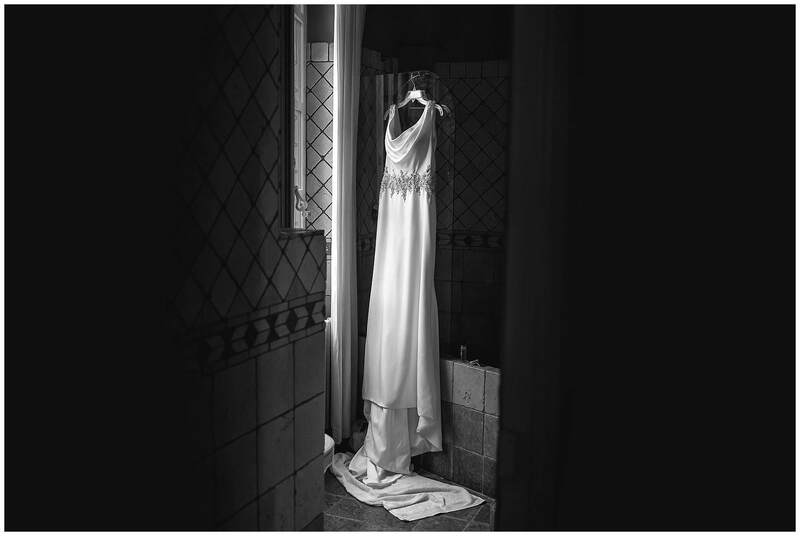 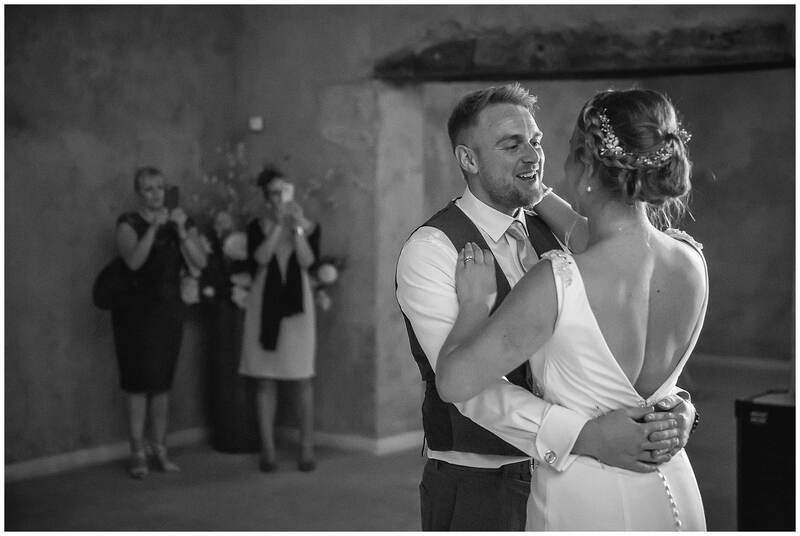 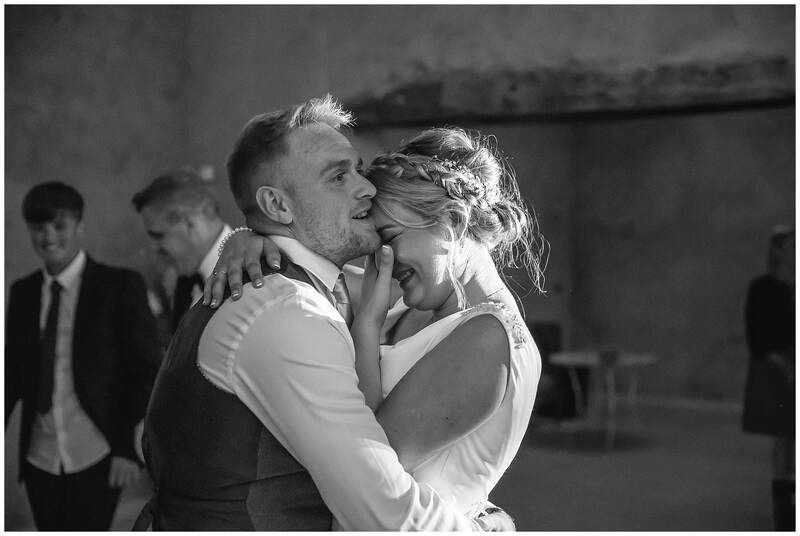 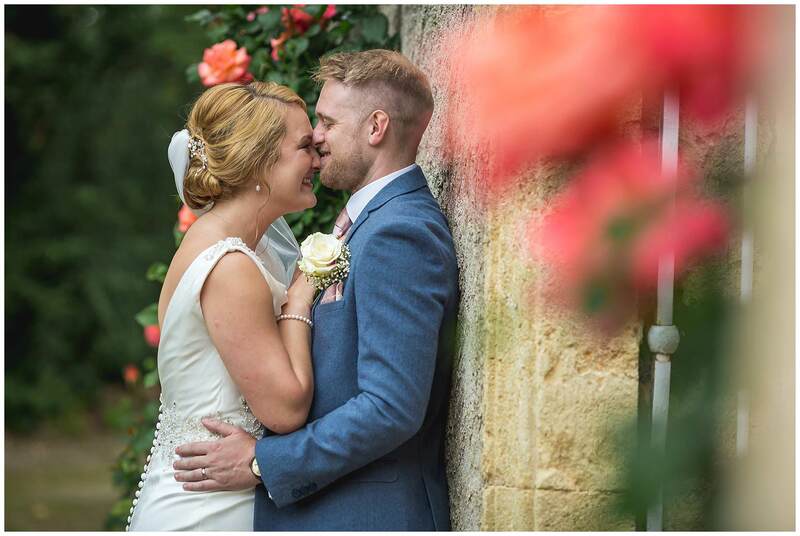 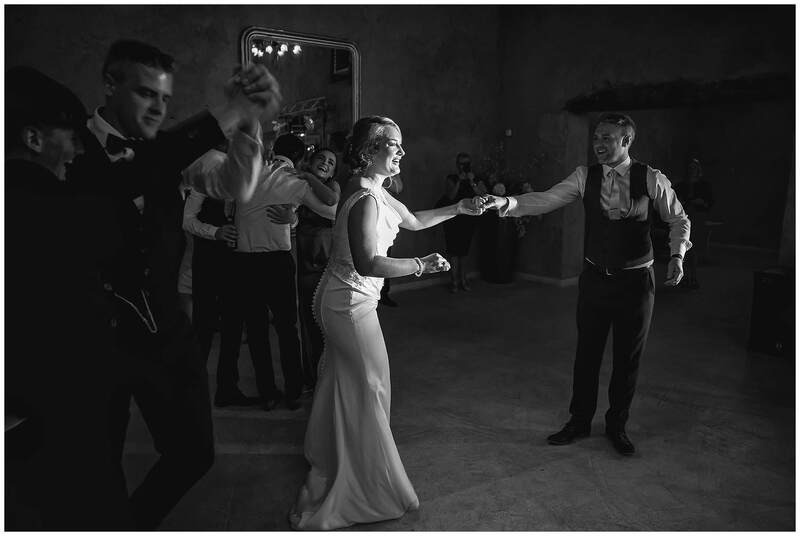 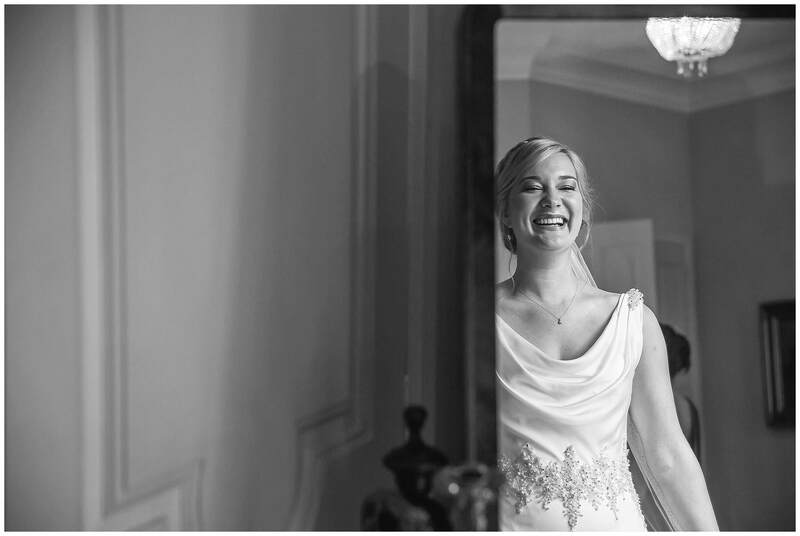 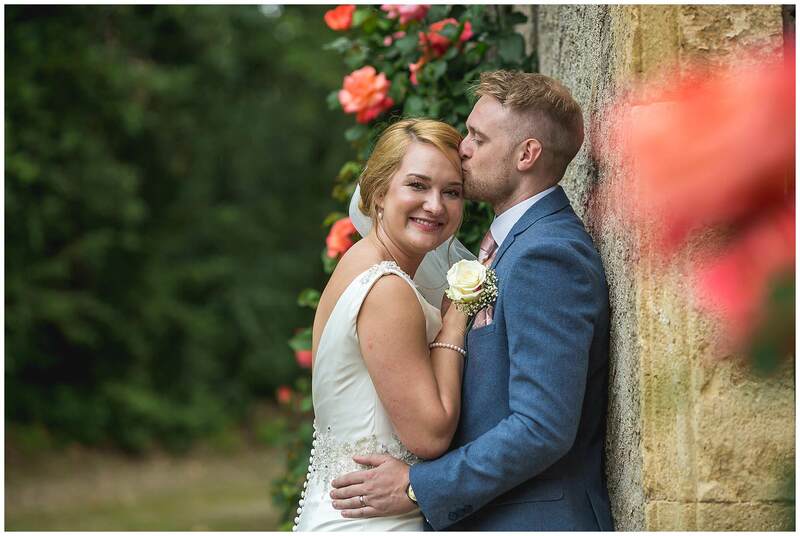 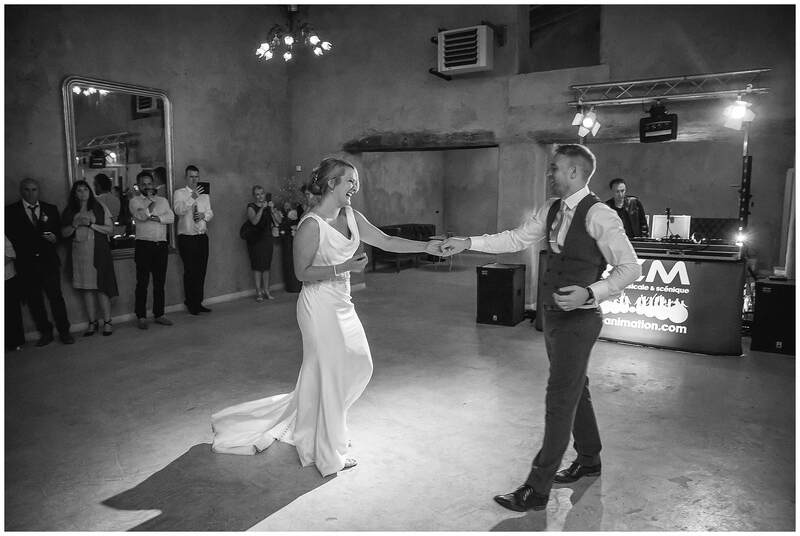 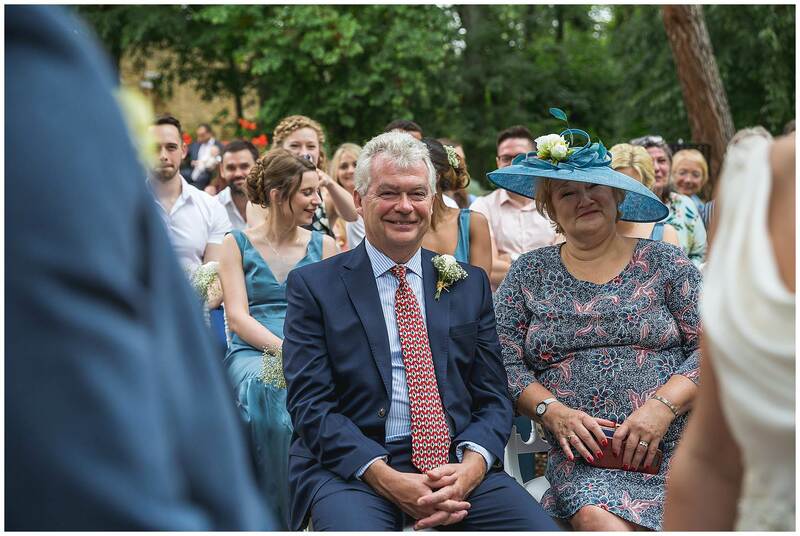 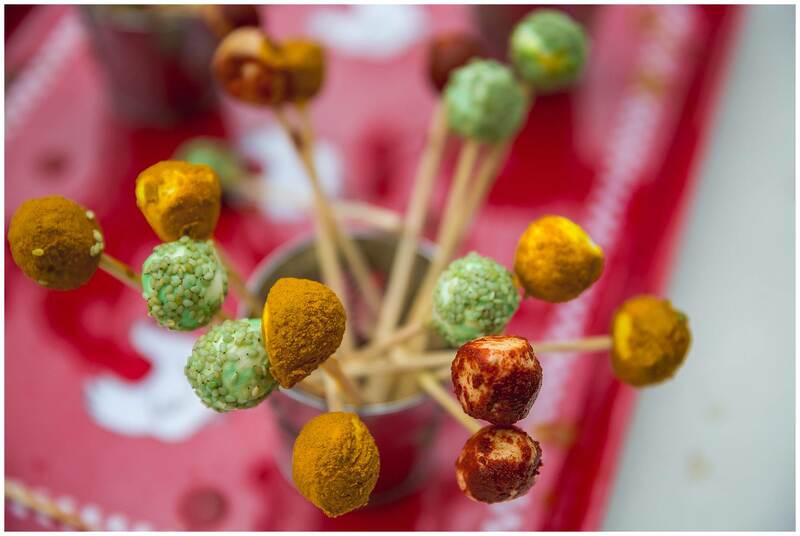 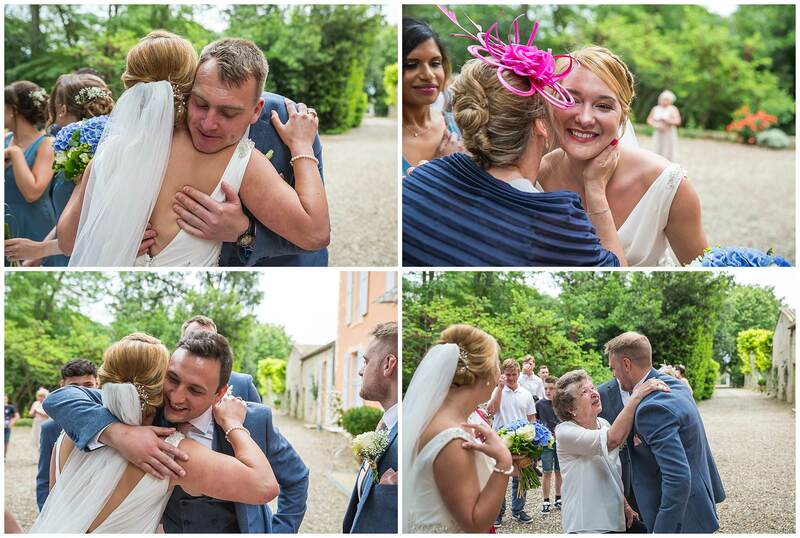 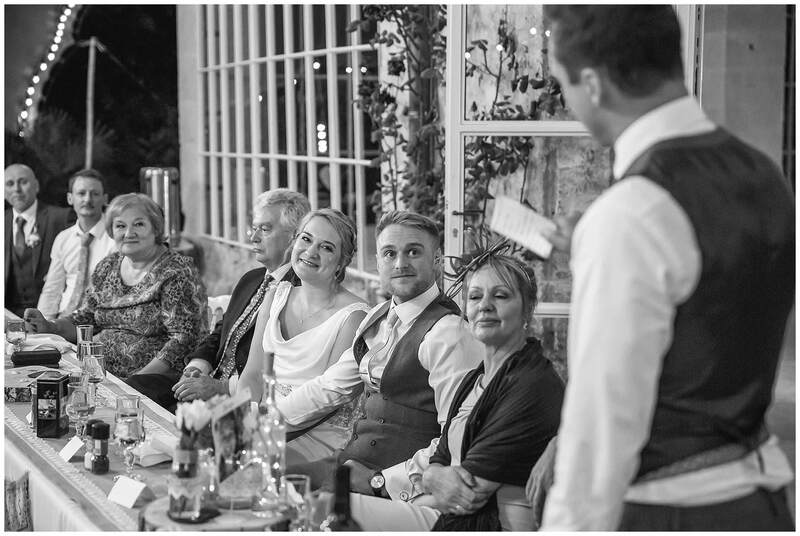 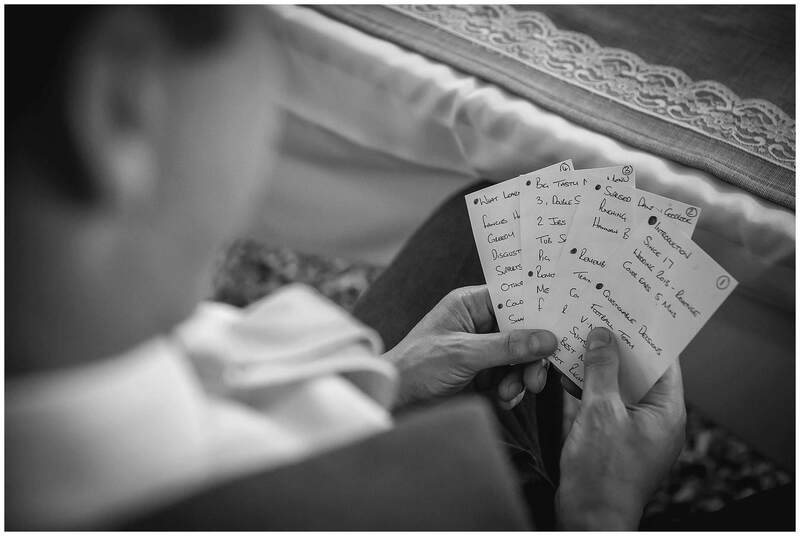 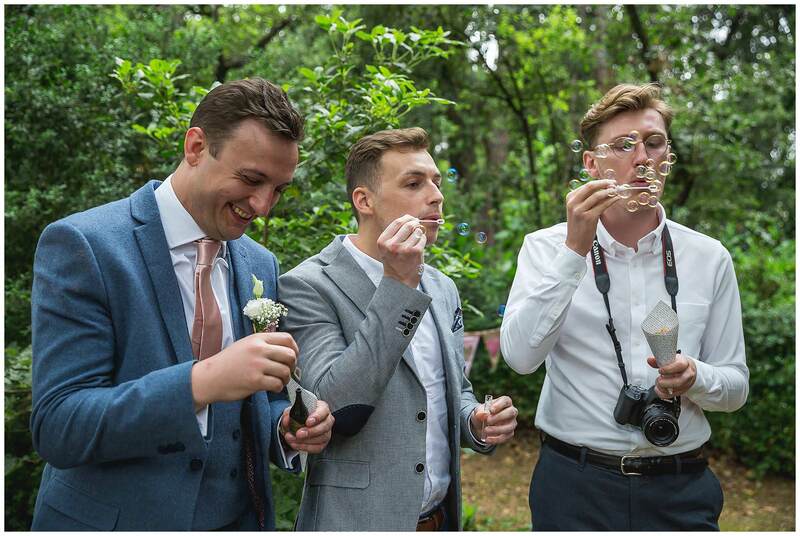 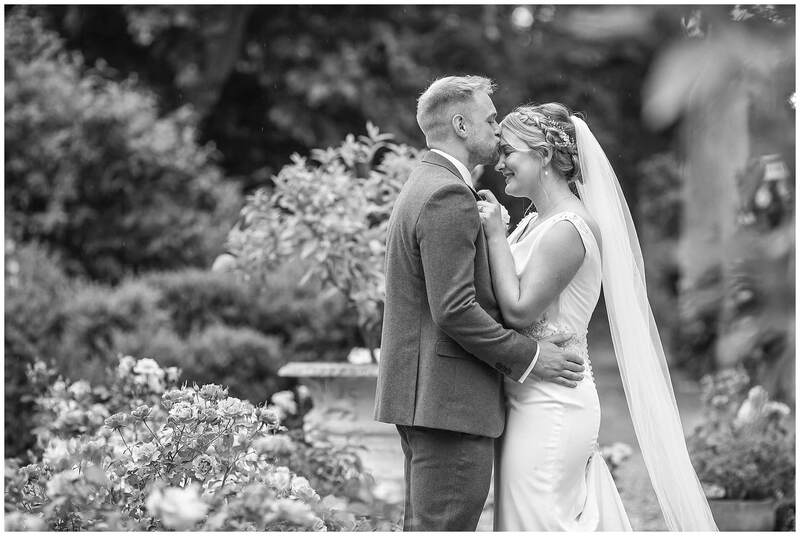 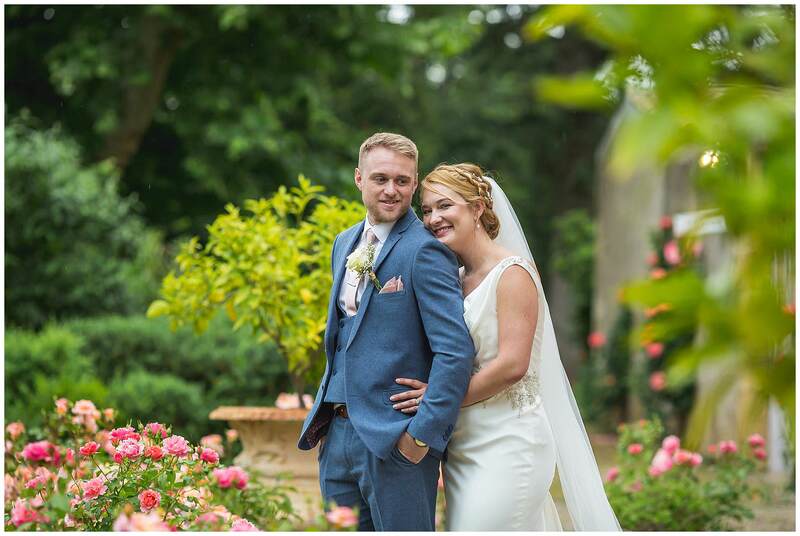 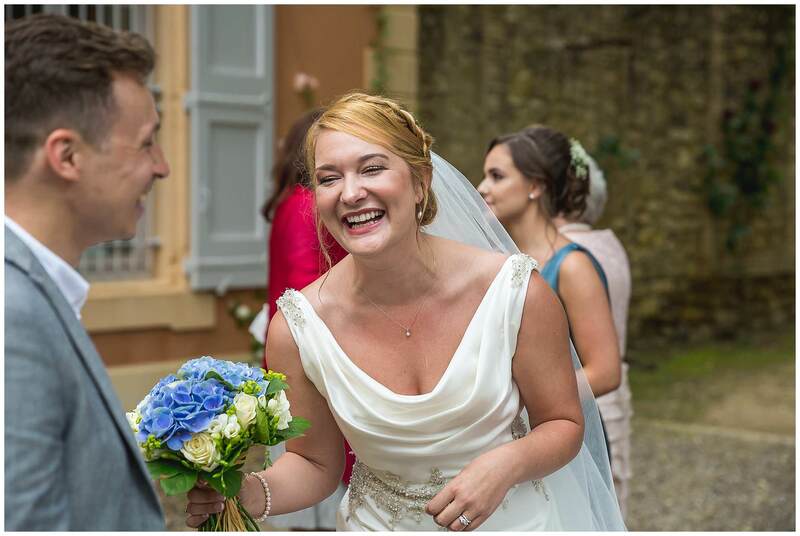 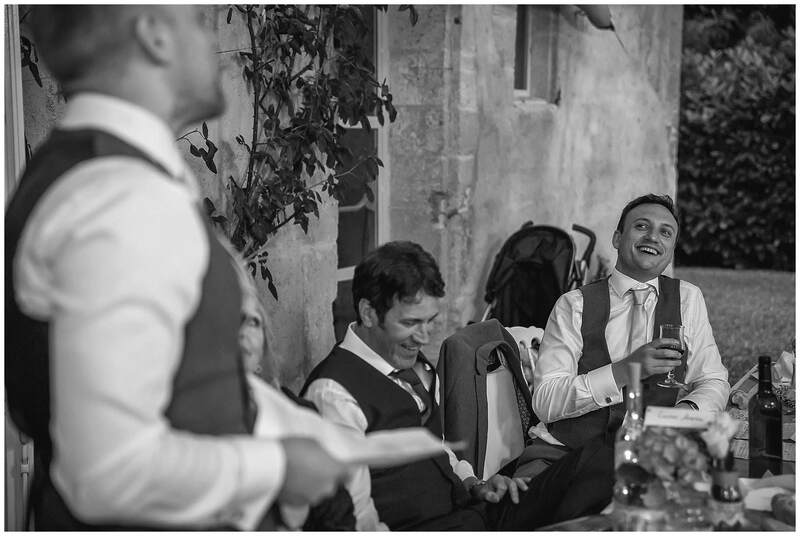 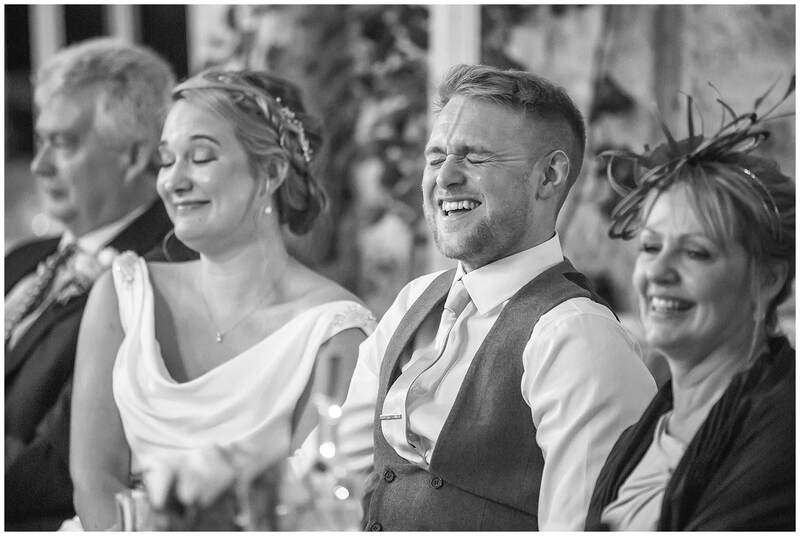 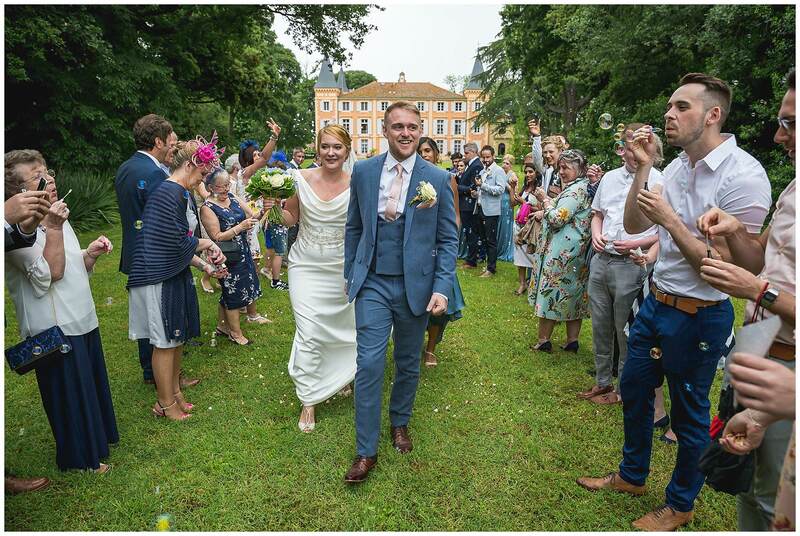 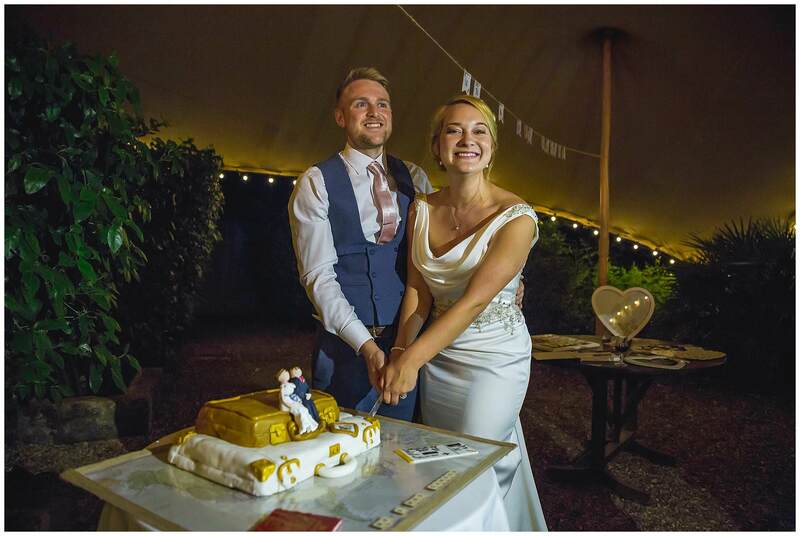 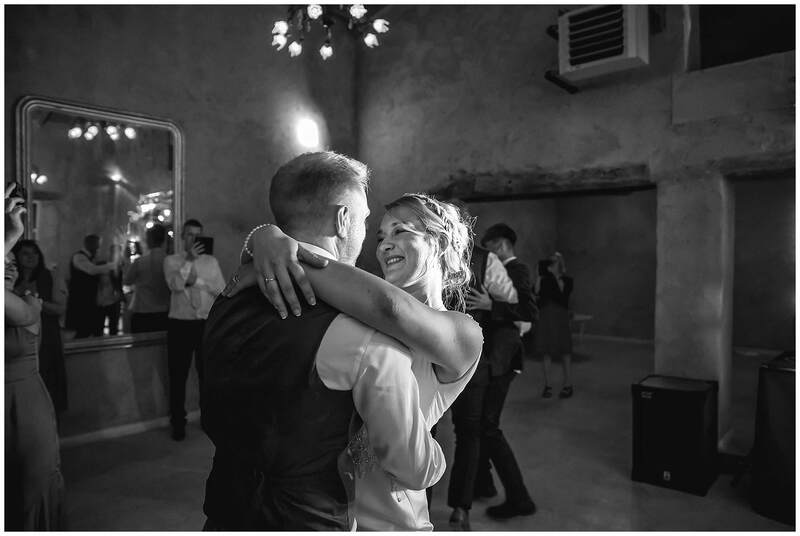 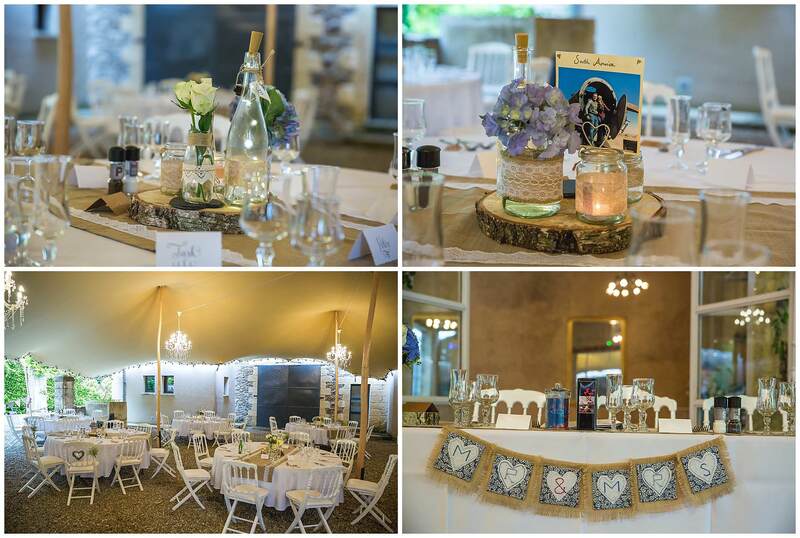 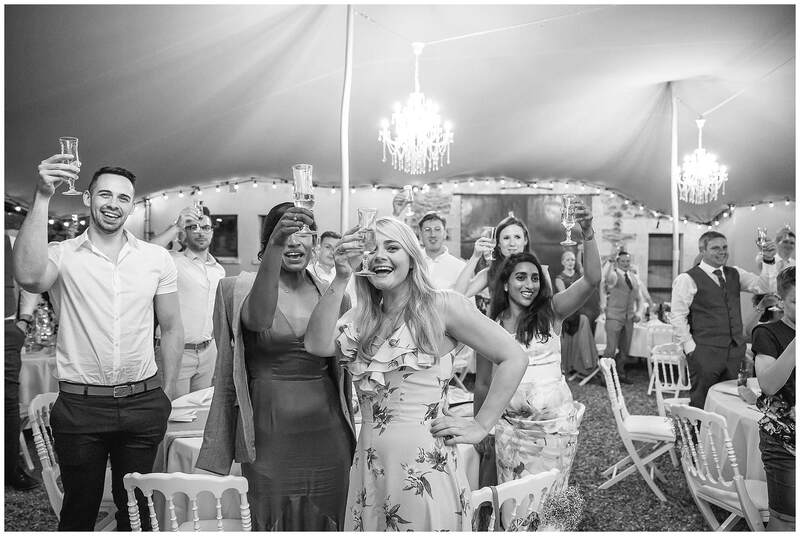 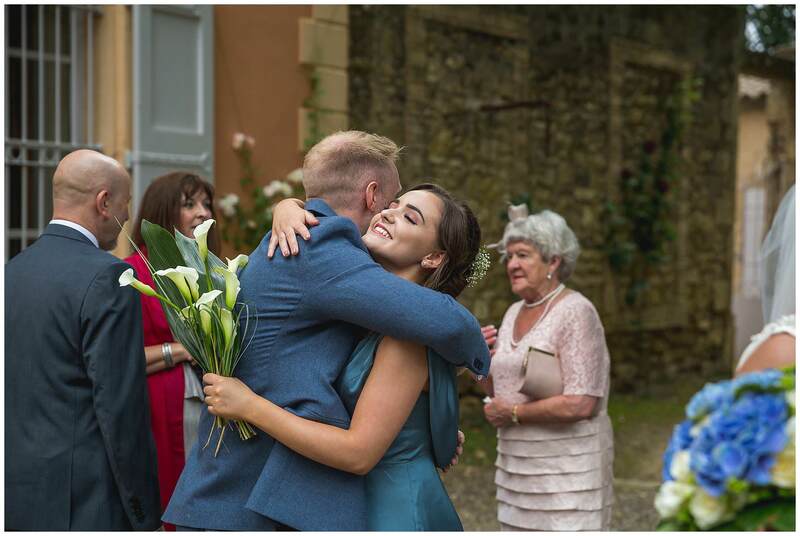 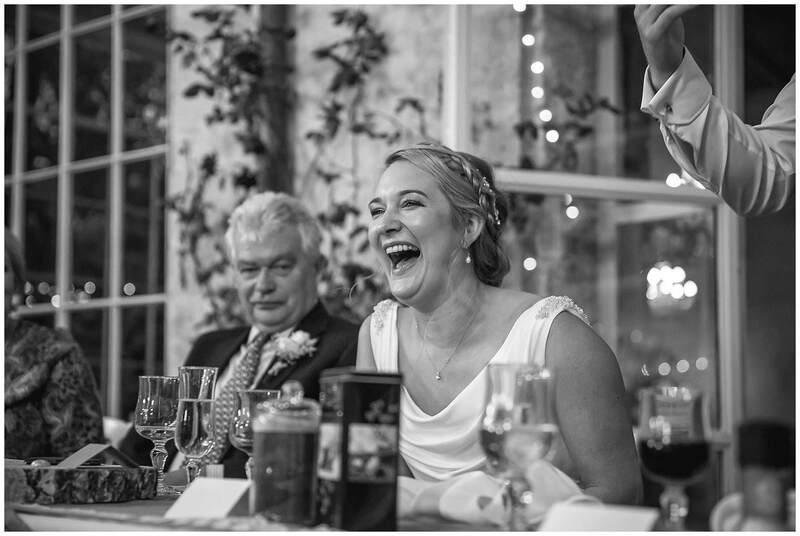 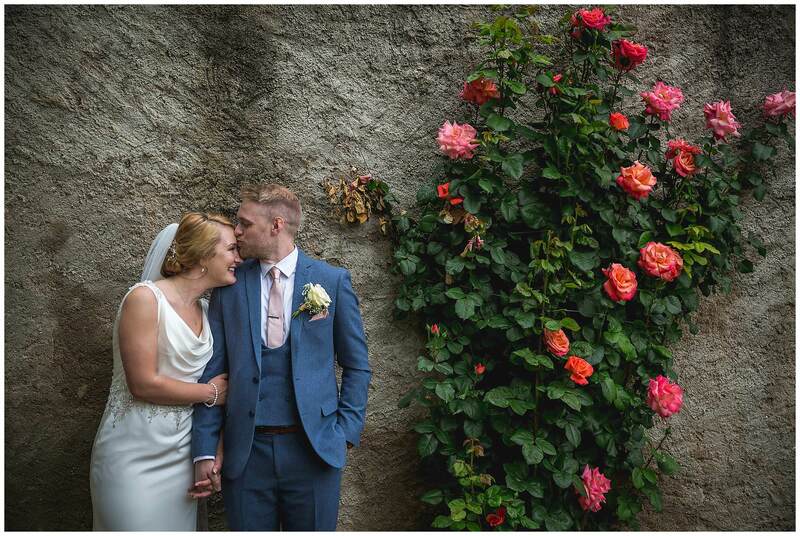 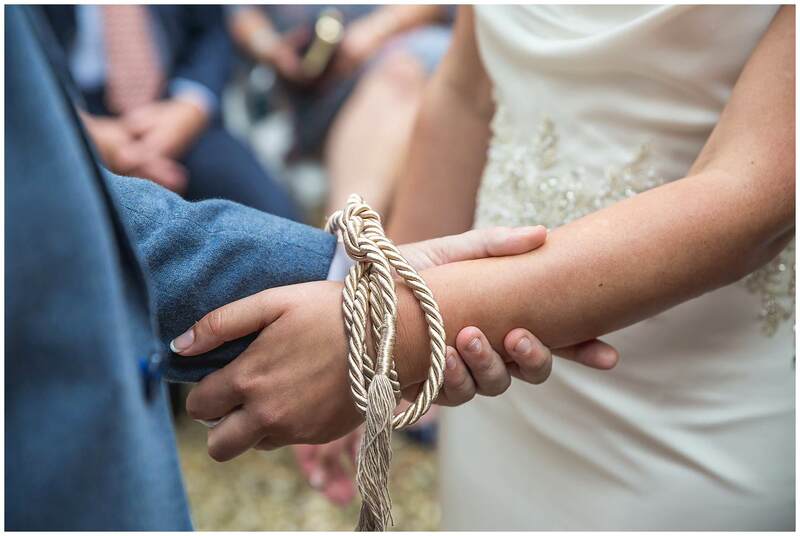 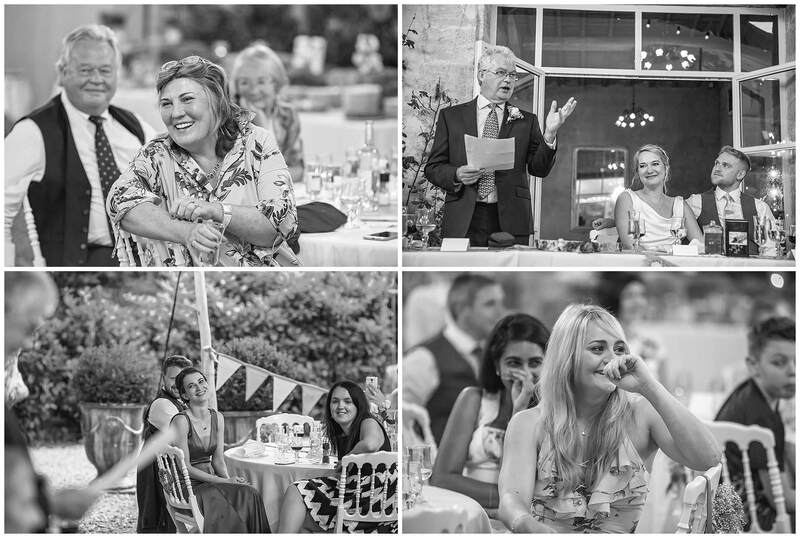 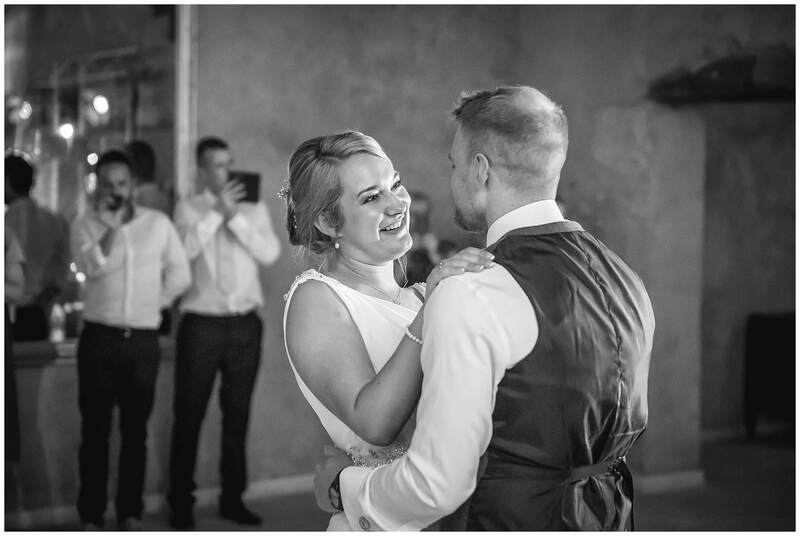 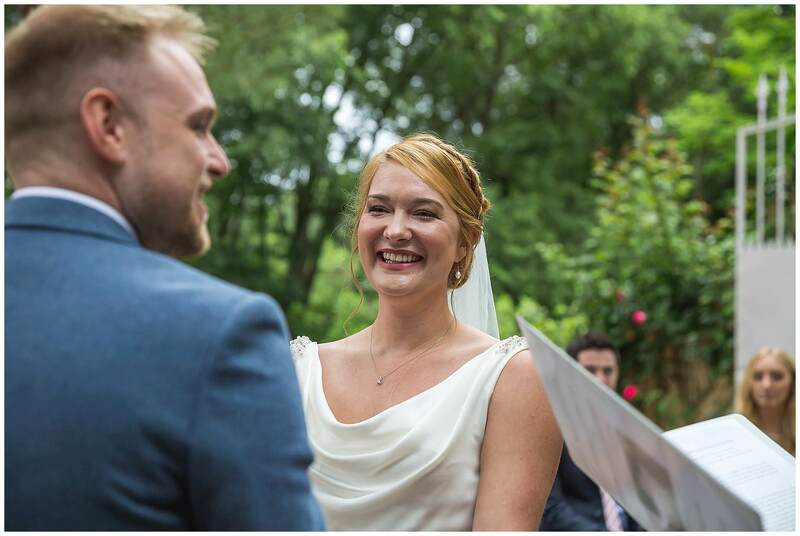 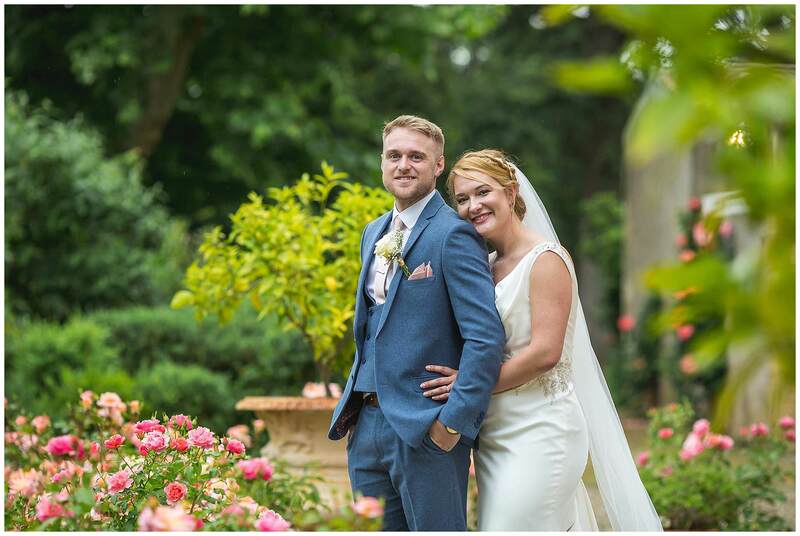 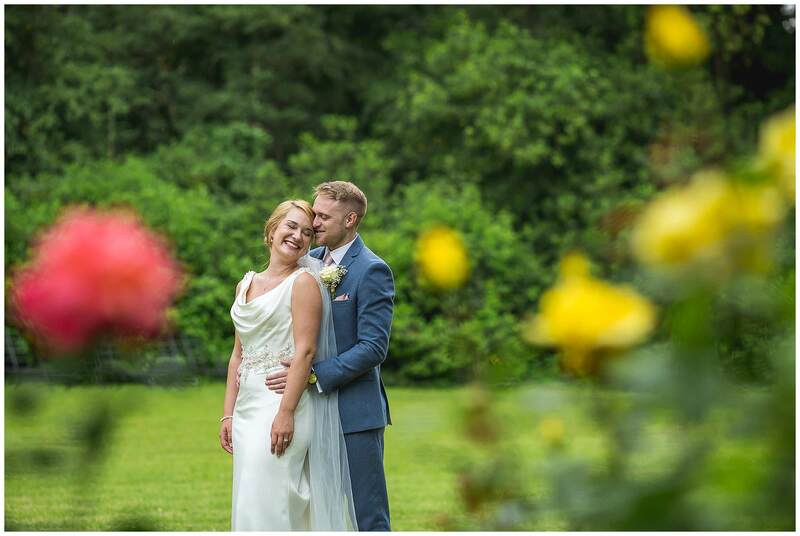 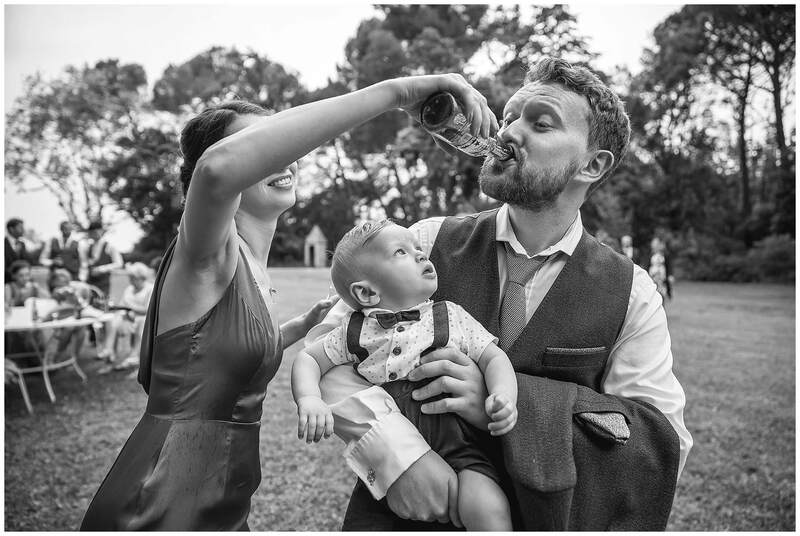 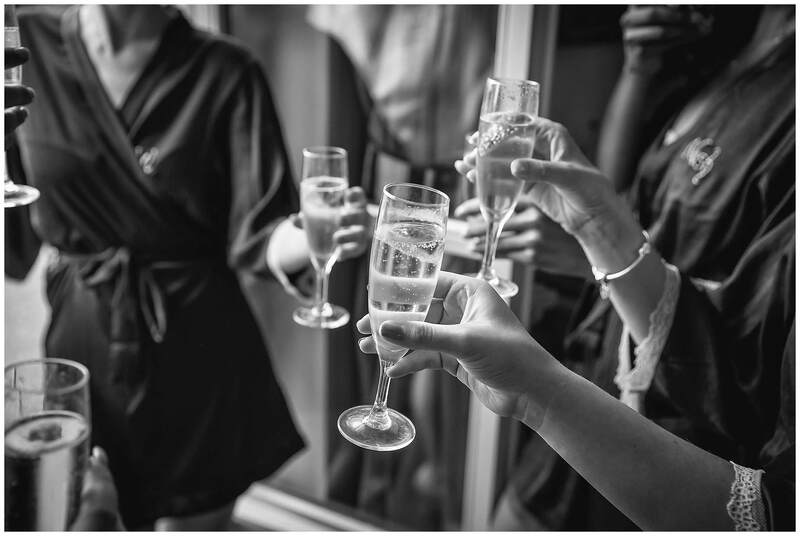 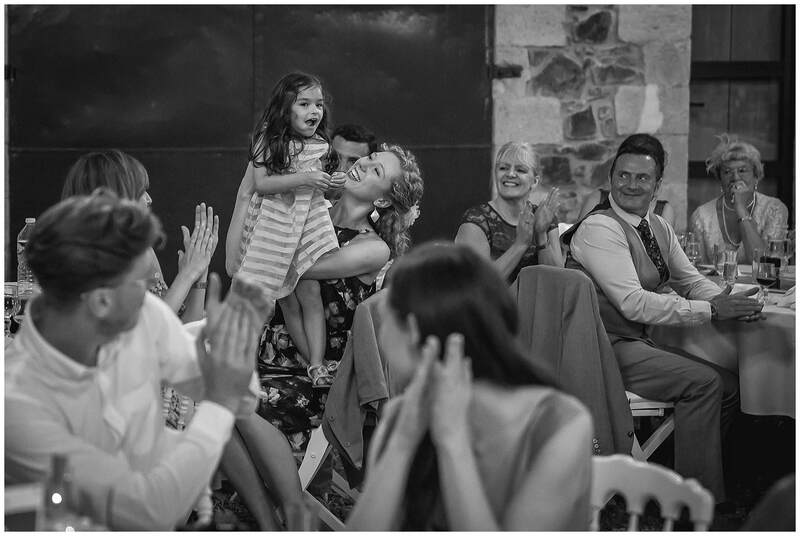 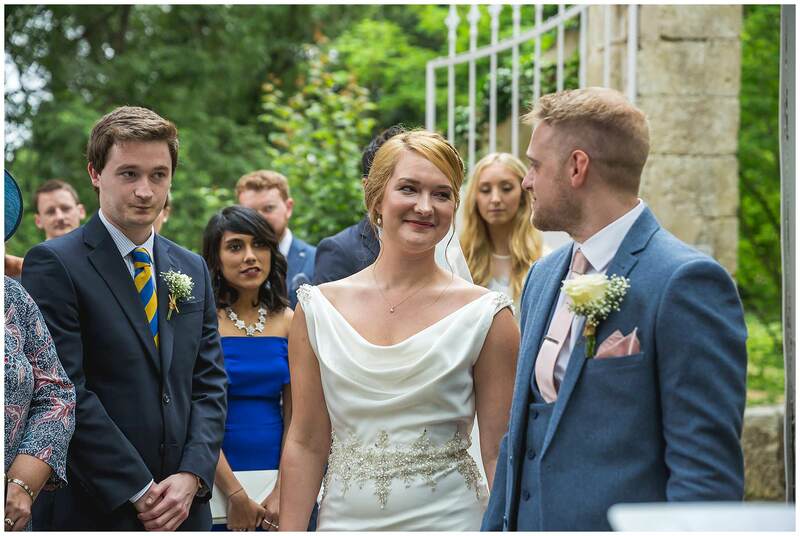 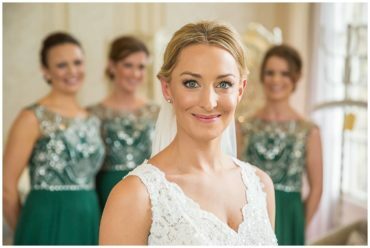 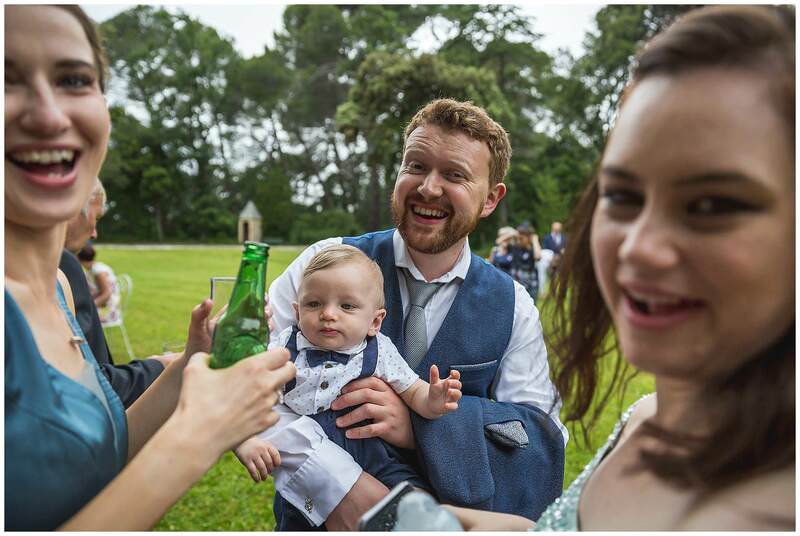 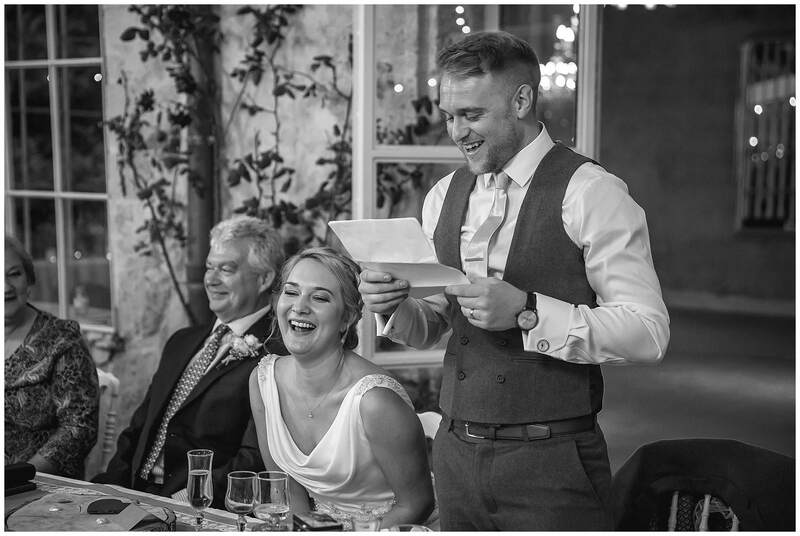 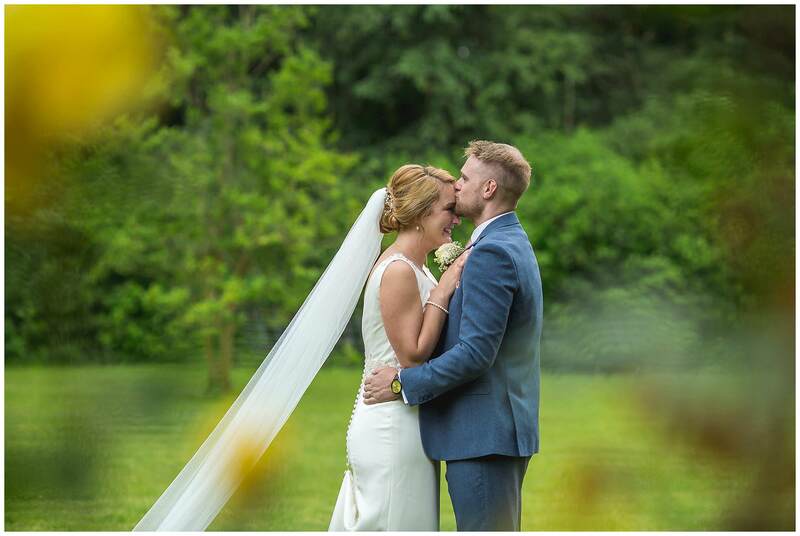 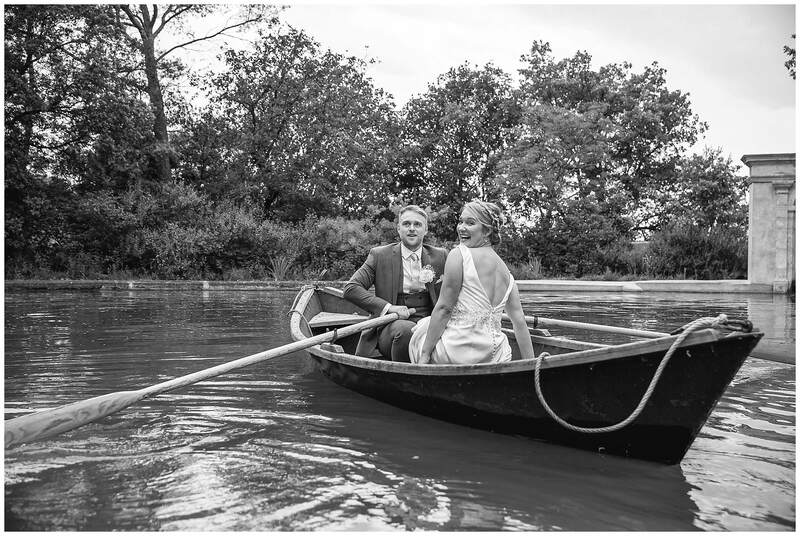 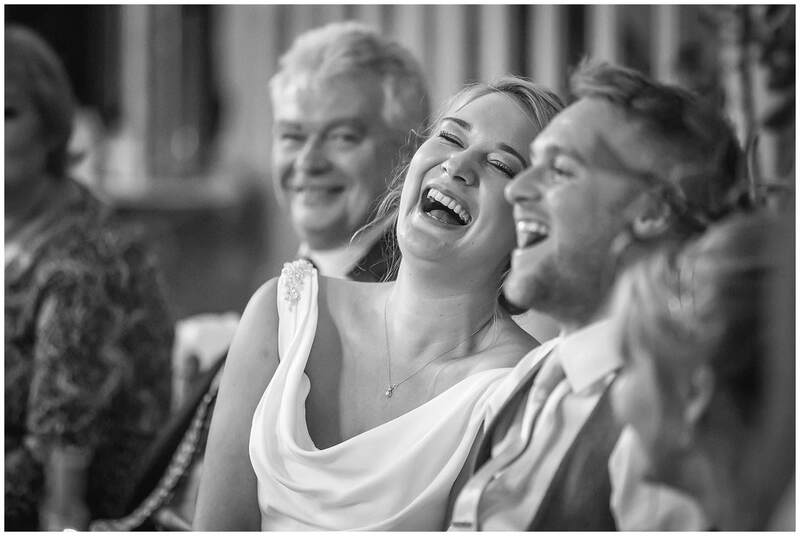 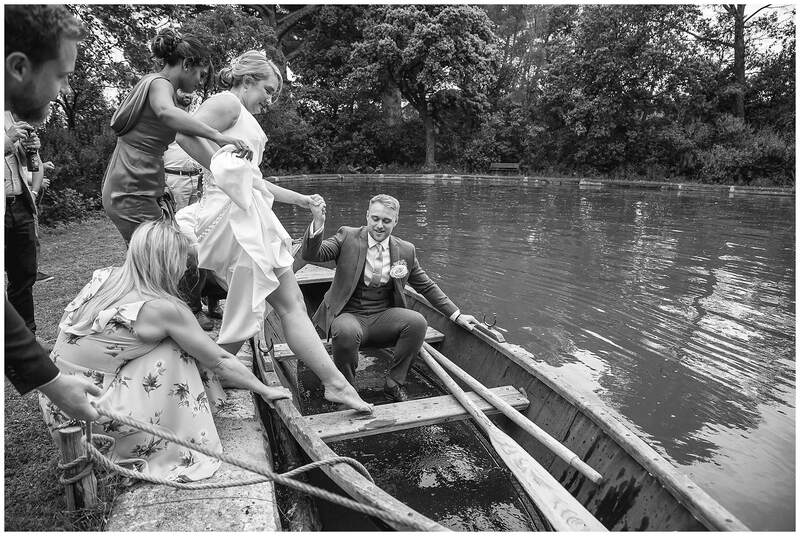 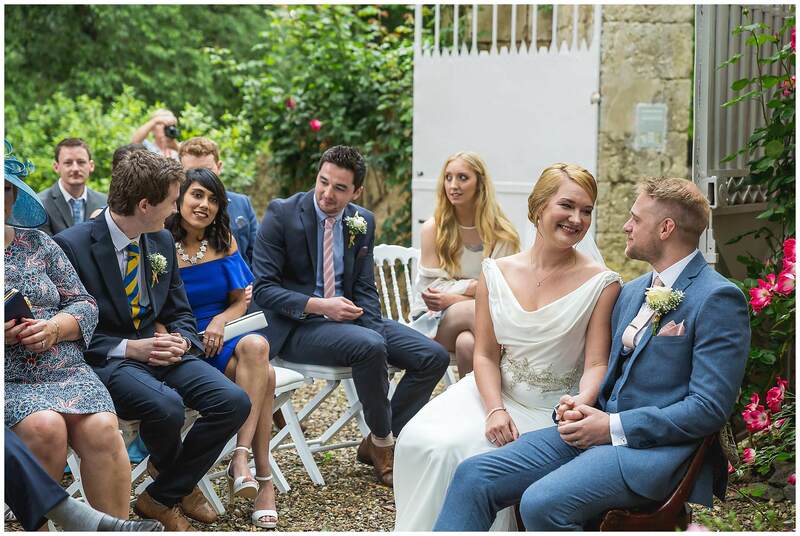 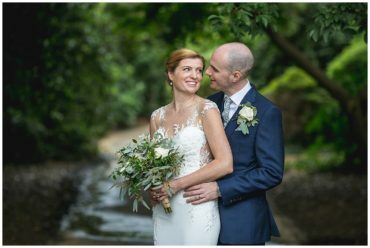 We love your photographs of Hannah and Chris’s wedding. 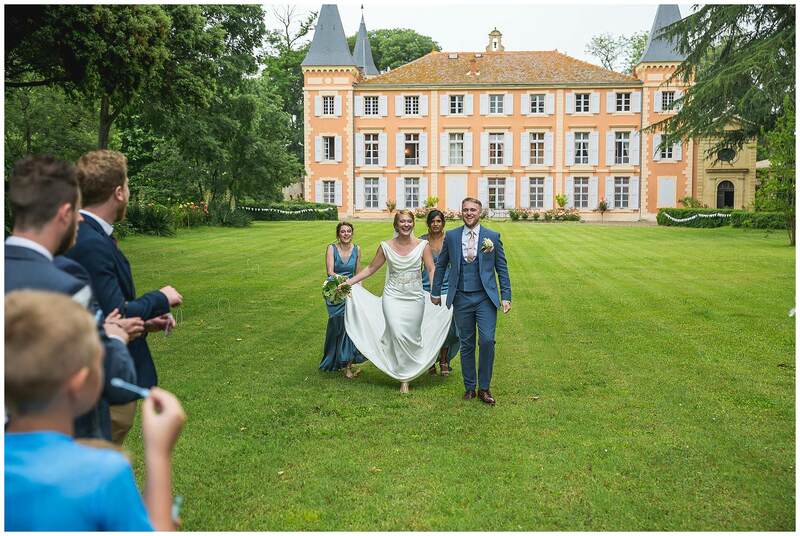 thy really capture the day!